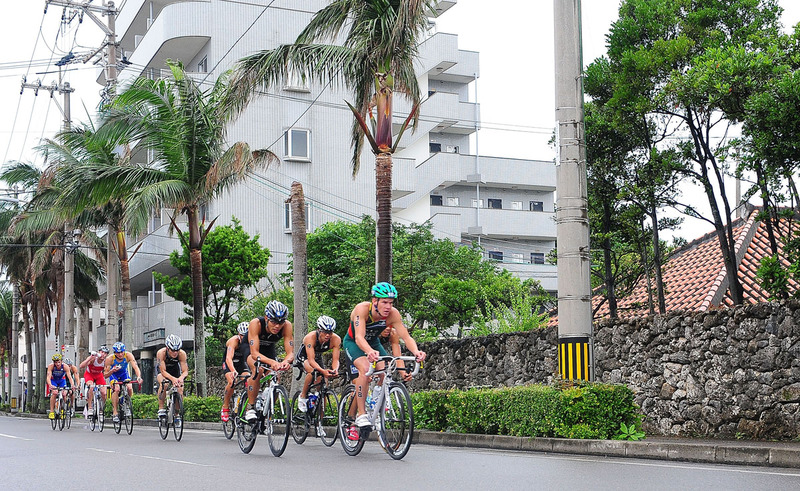 The World Cup circuit heads to Asia for the second stop of the series in familiar Ishigaki, Japan. 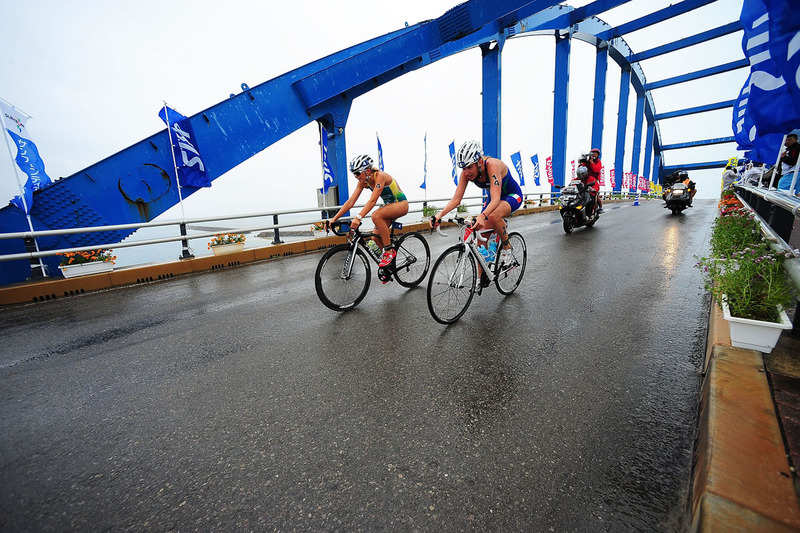 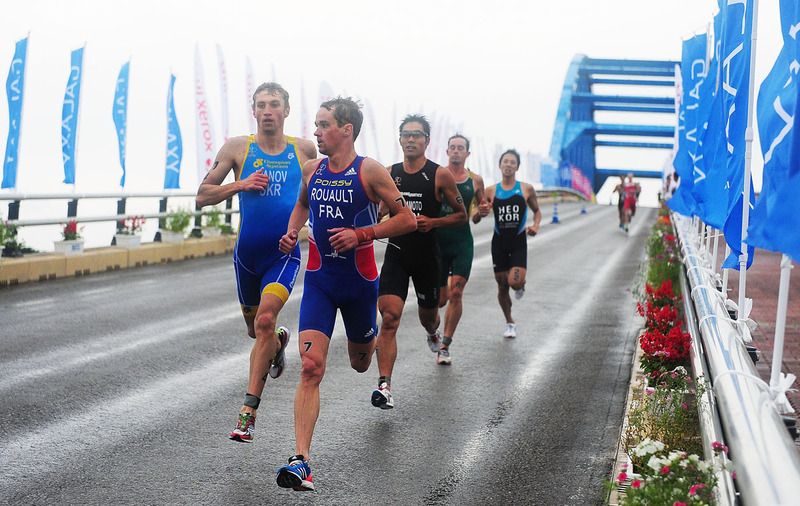 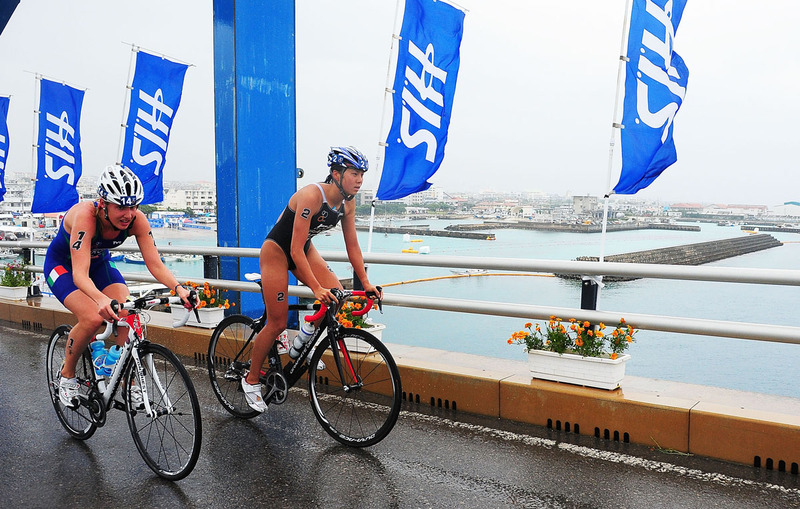 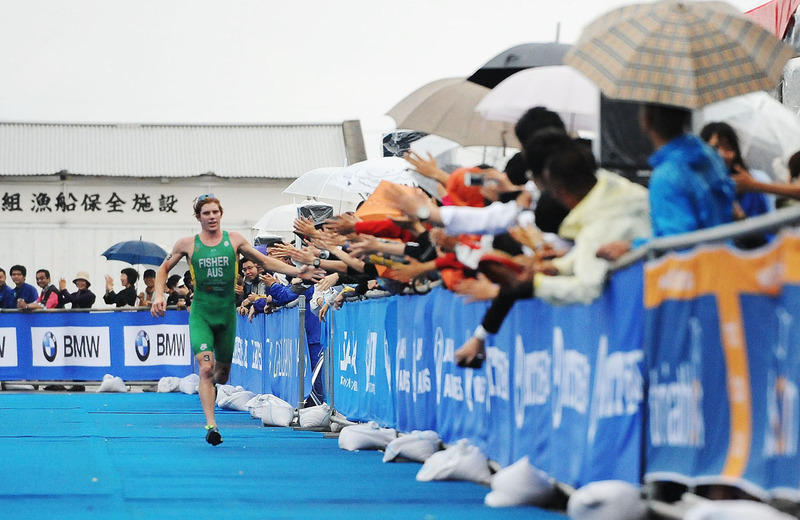 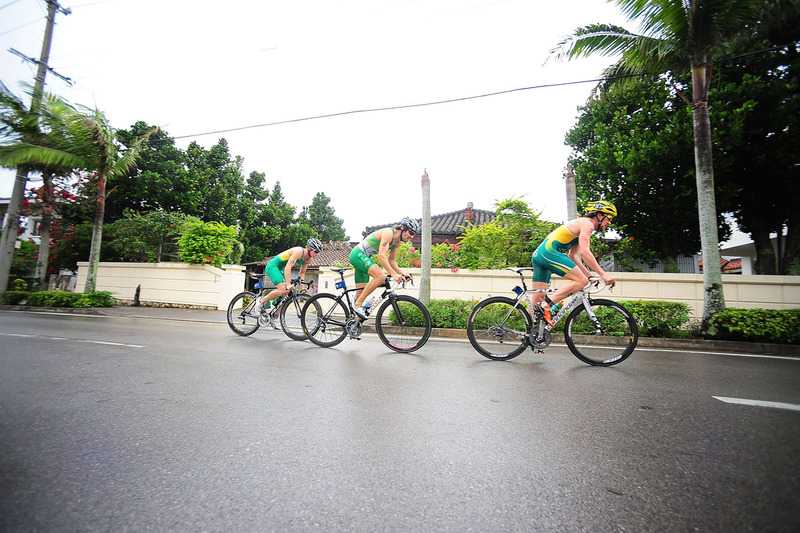 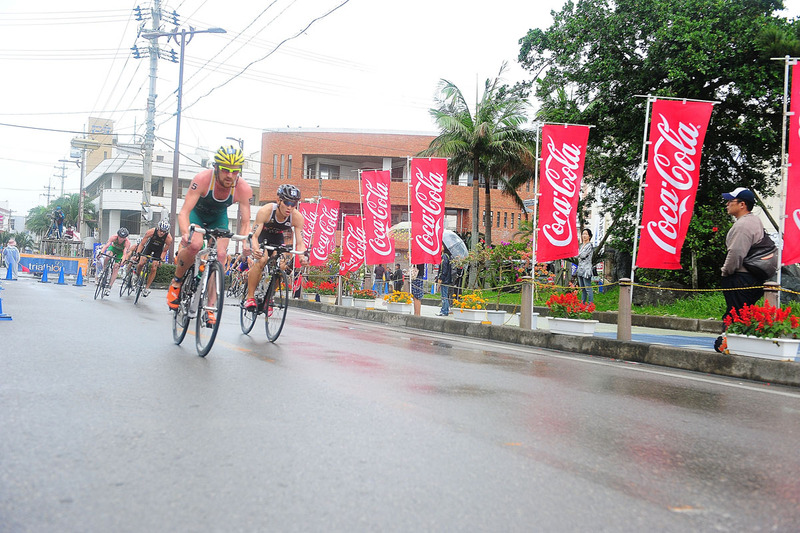 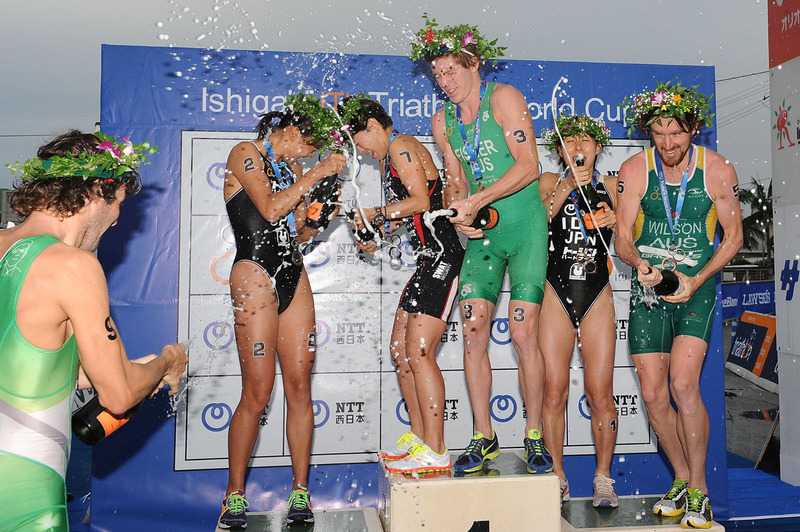 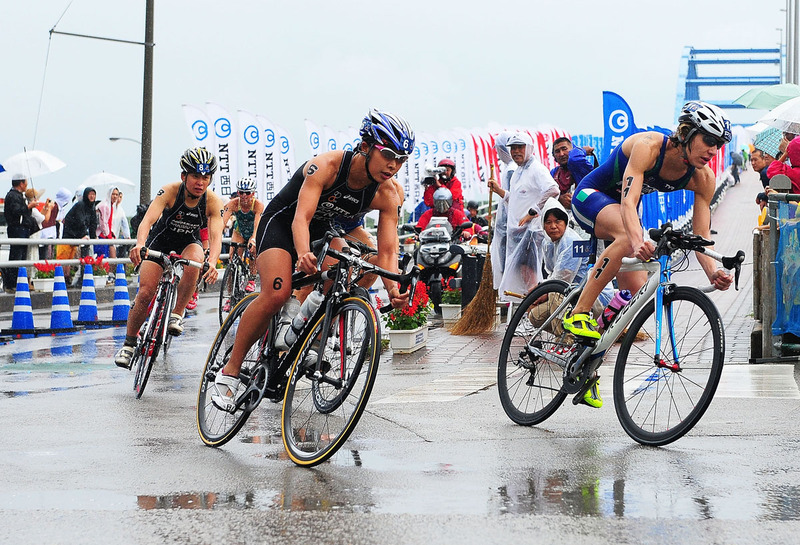 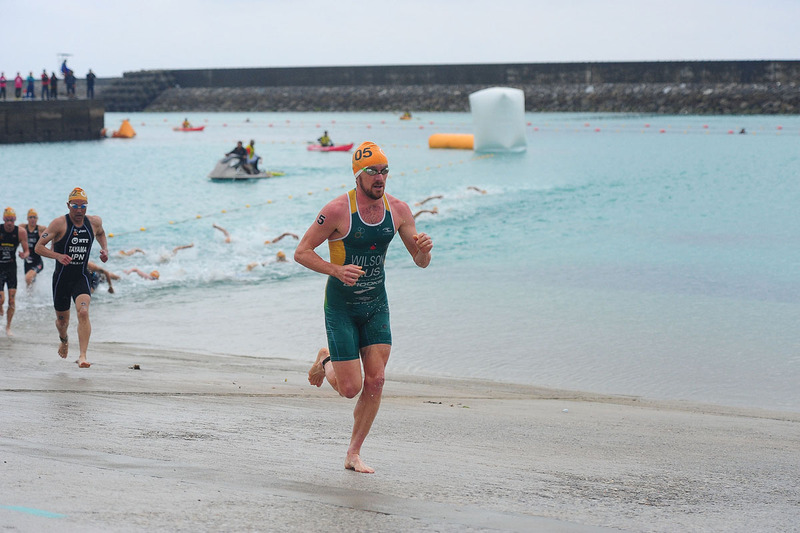 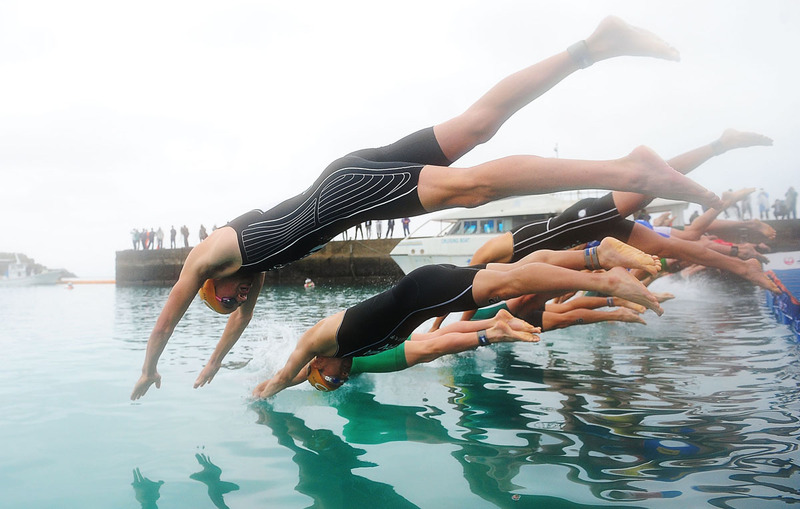 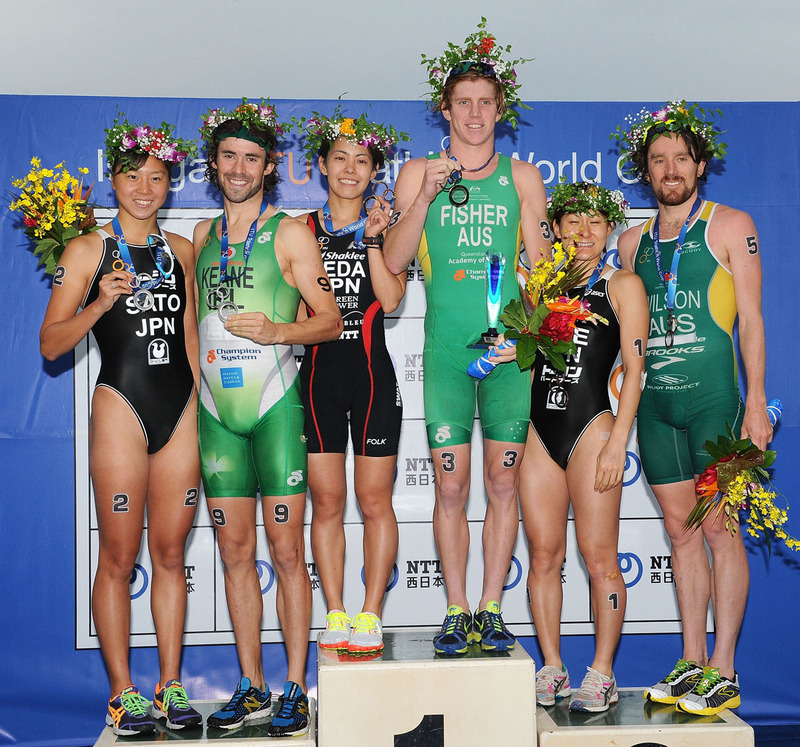 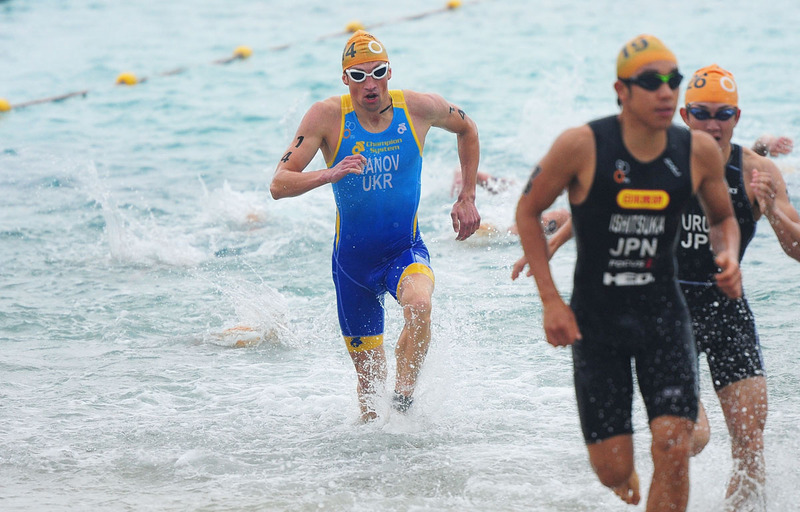 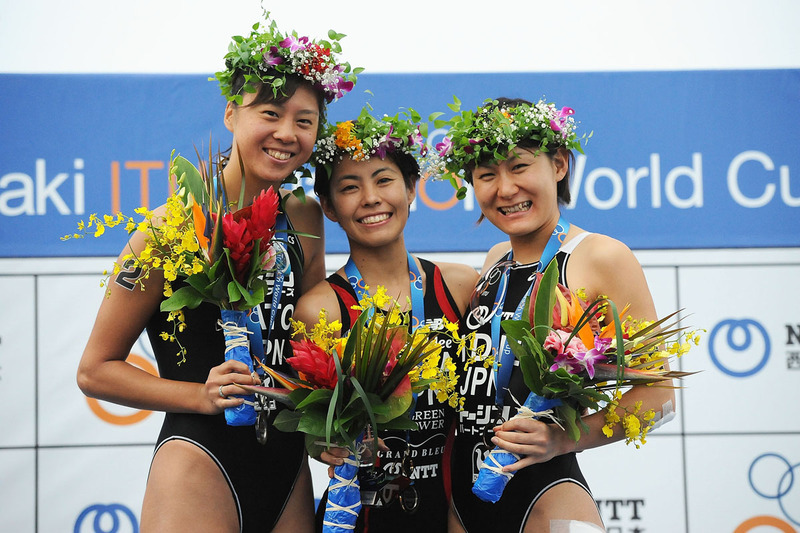 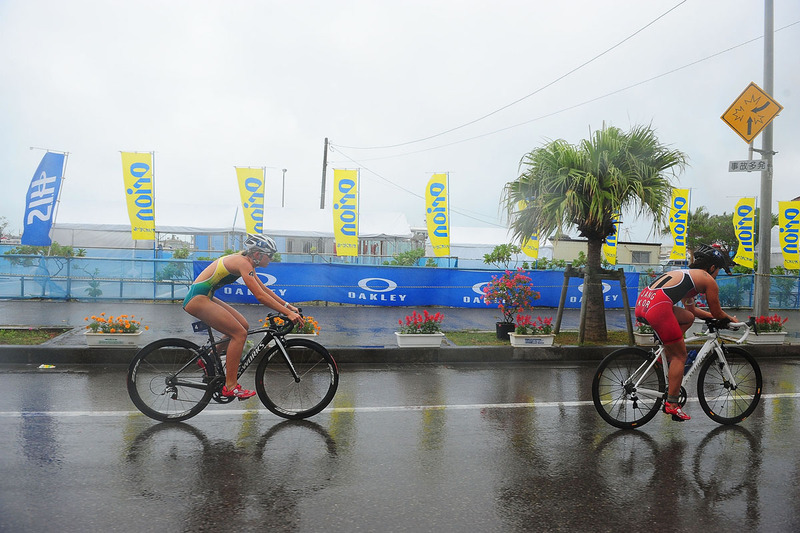 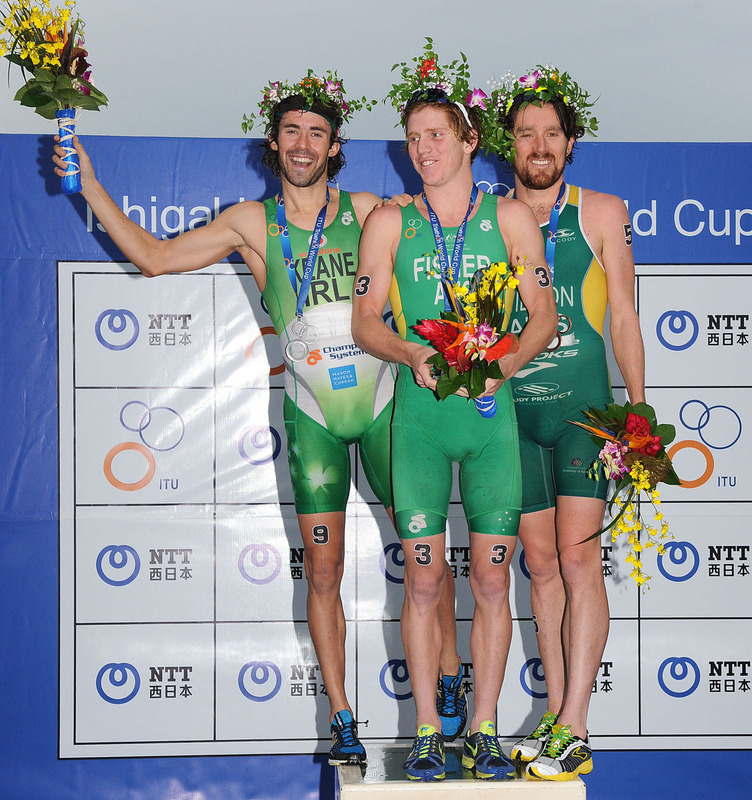 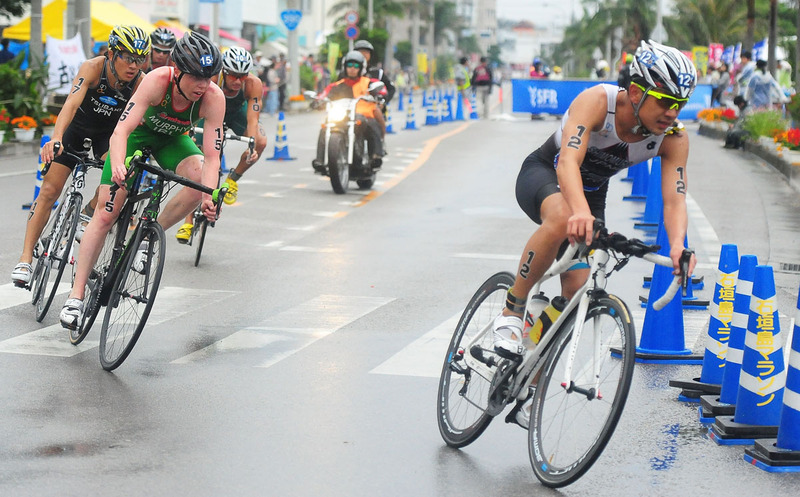 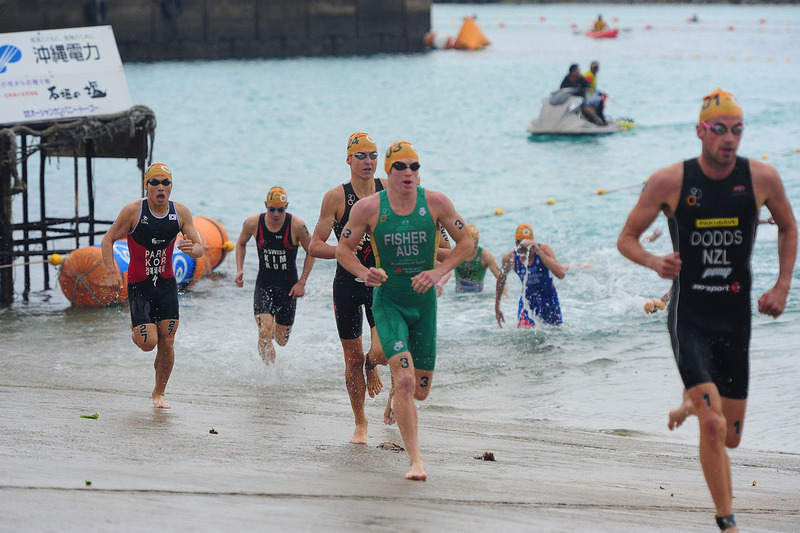 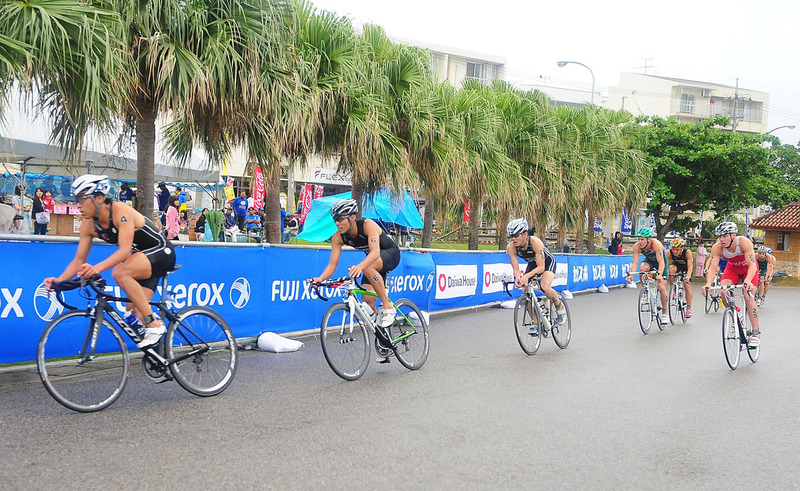 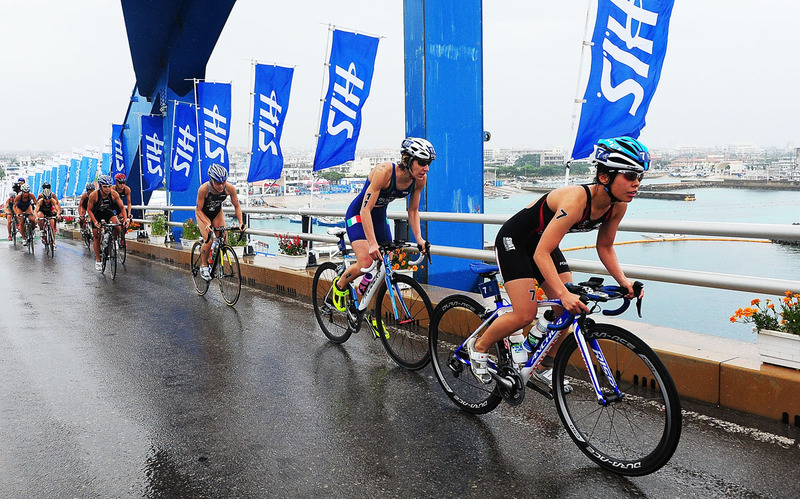 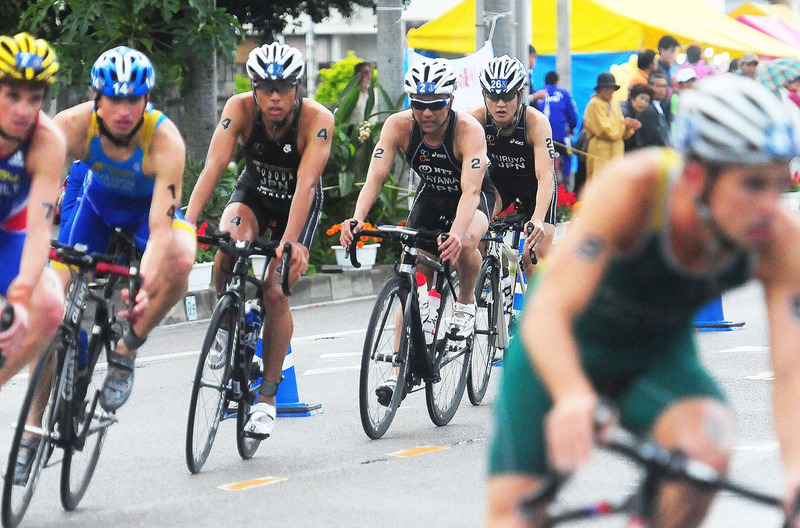 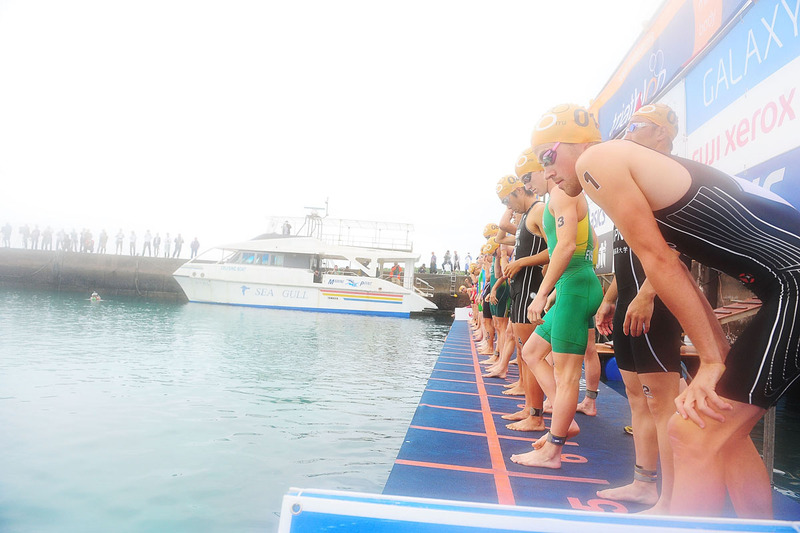 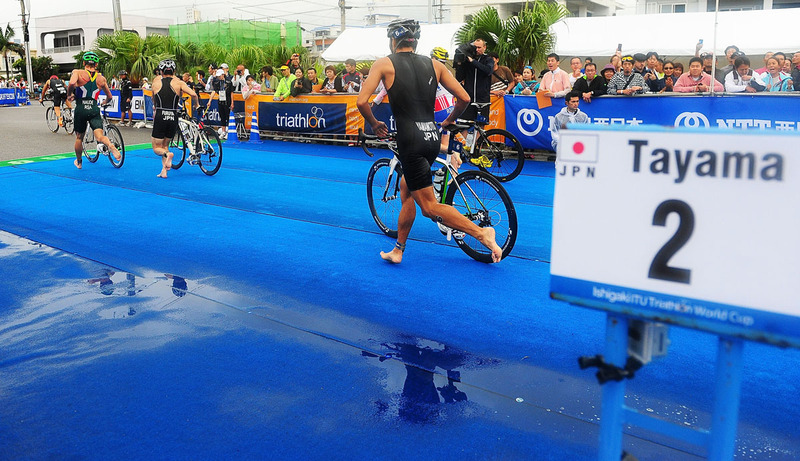 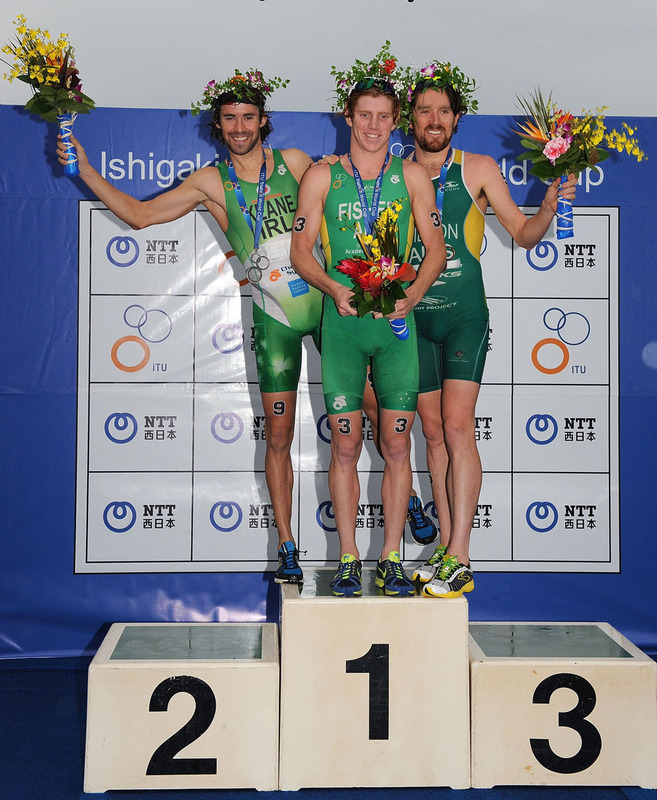 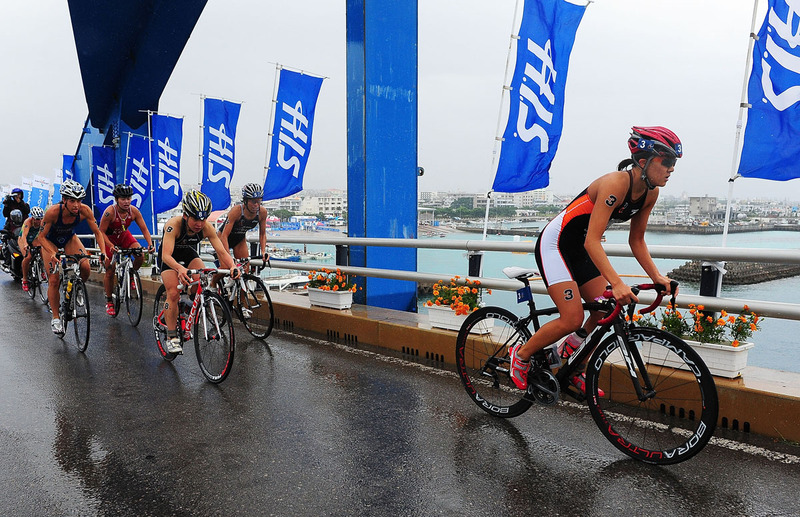 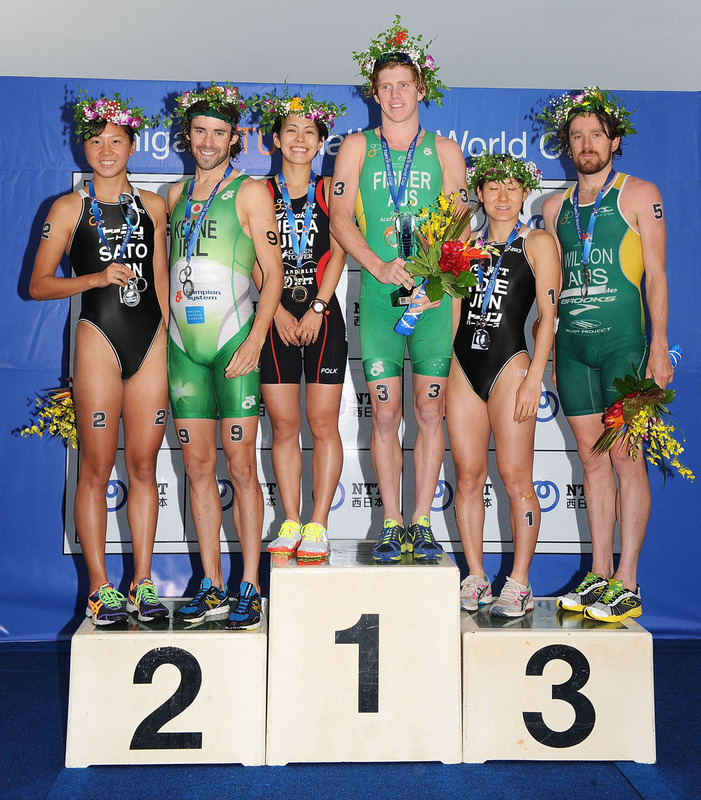 The small island has been a staple on the ITU calendar for nearly two decades, with this weekend’s World Cup marking the 18th consecutive year Ishigaki has hosted an elite ITU event. 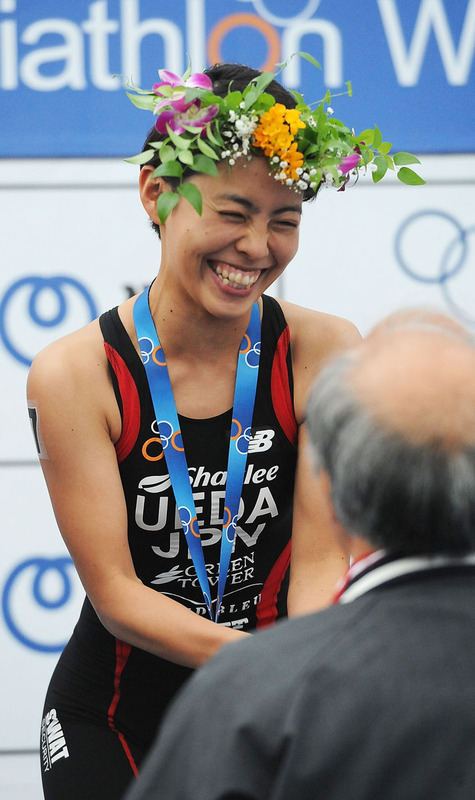 This year, the race will serve as a homecoming of sorts for Japan’s 2012 London Olympics team, as all five of the Olympians are slated to toe the start line. 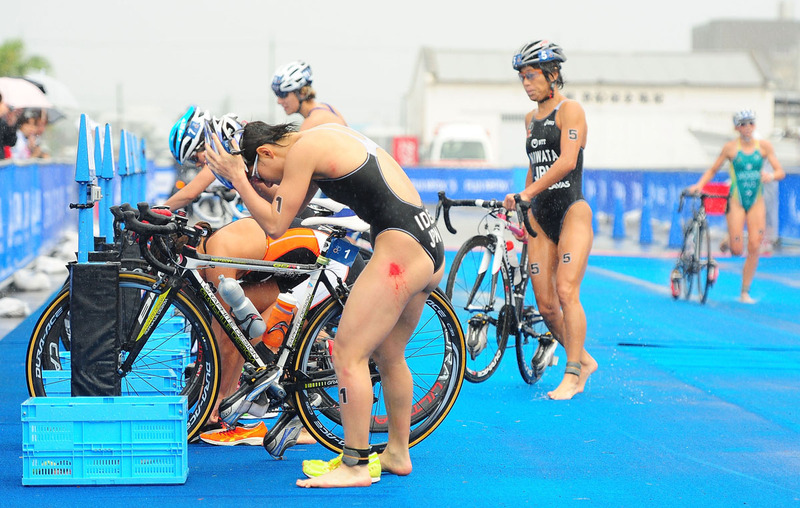 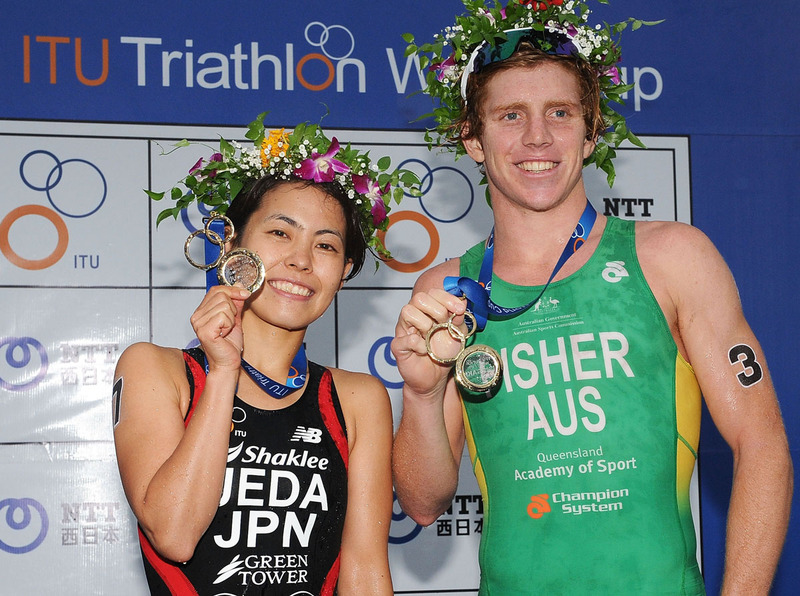 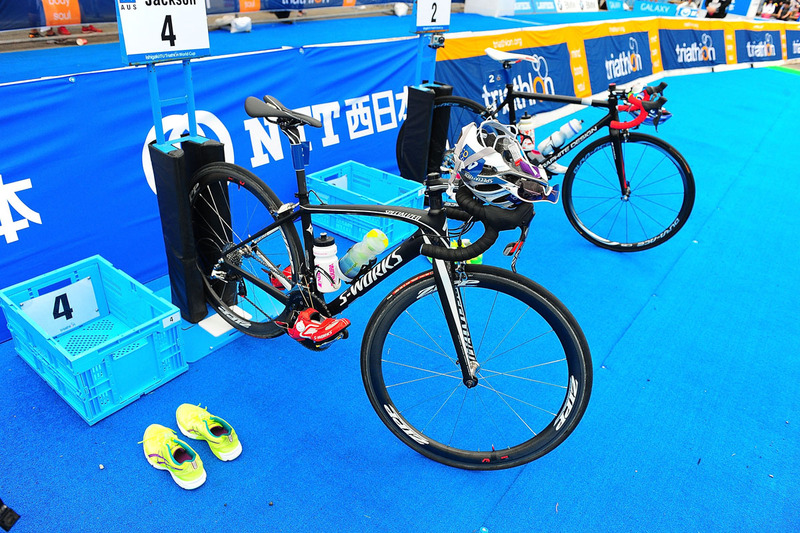 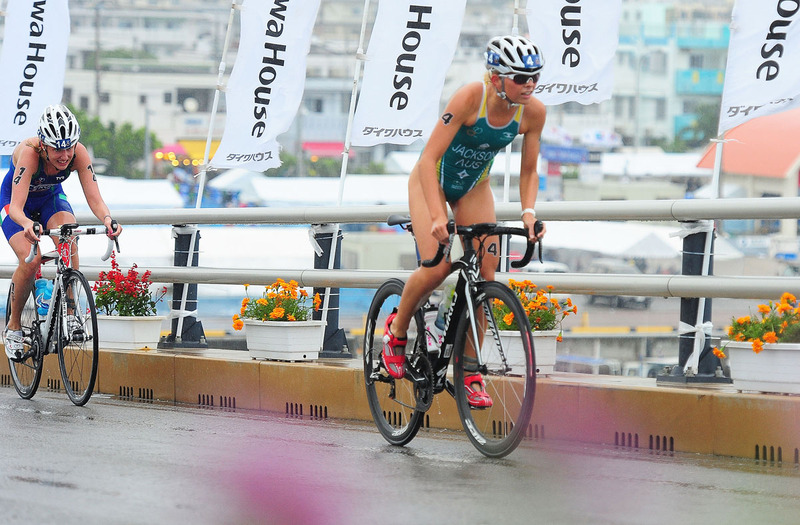 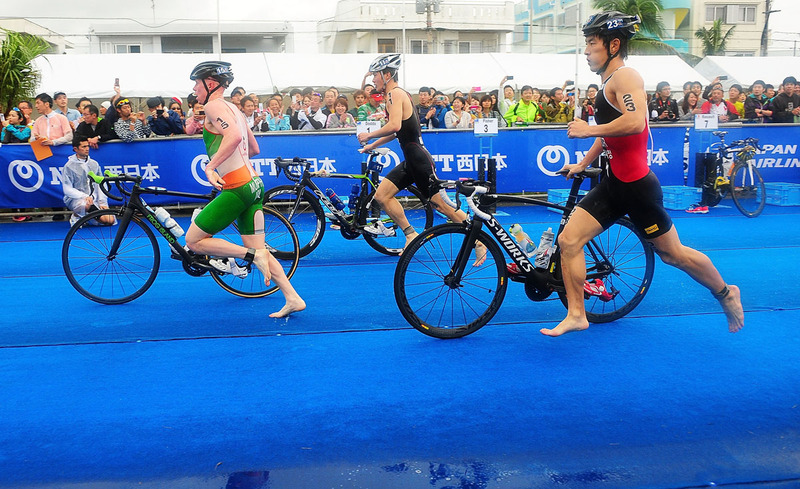 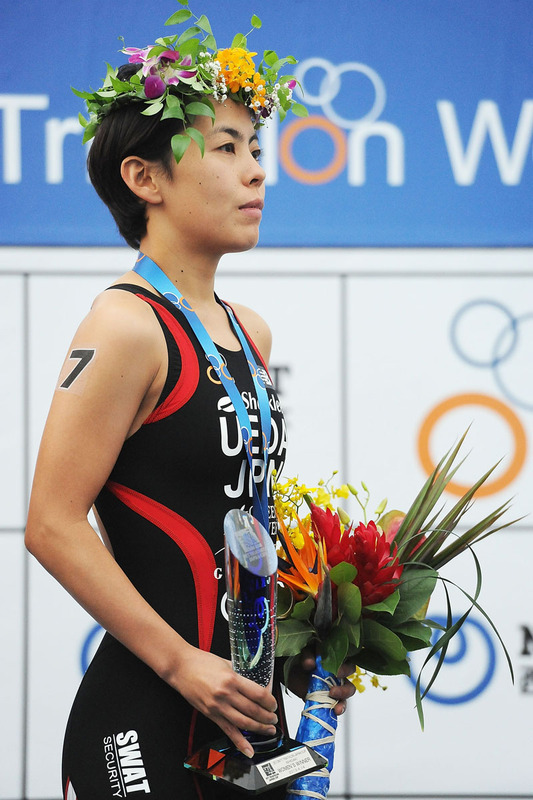 Juri Ide (JPN) leads the women’s start list, having just recorded a top 10 finish at the World Triathlon Series in Auckland where she proved her strong swim and bike form. 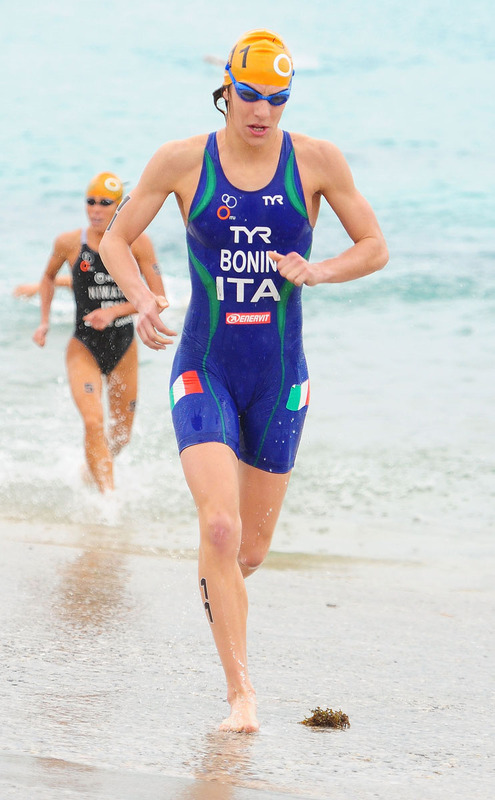 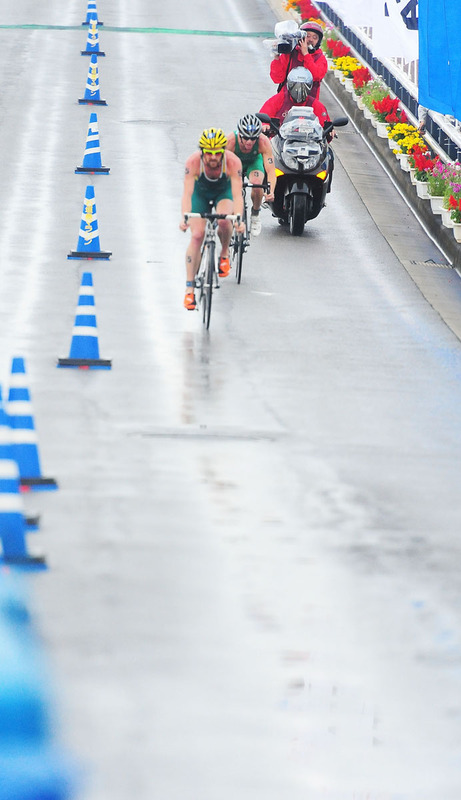 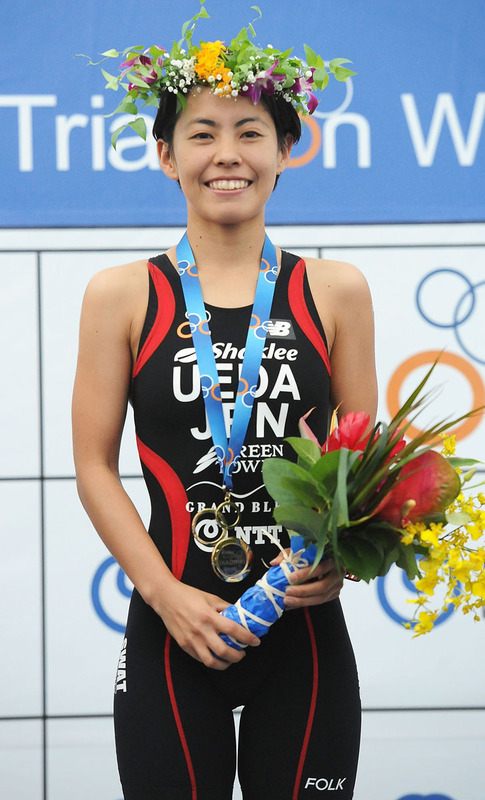 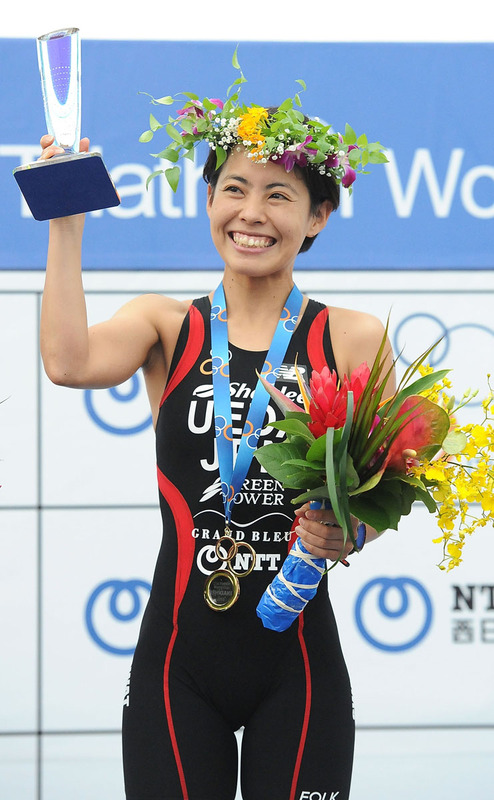 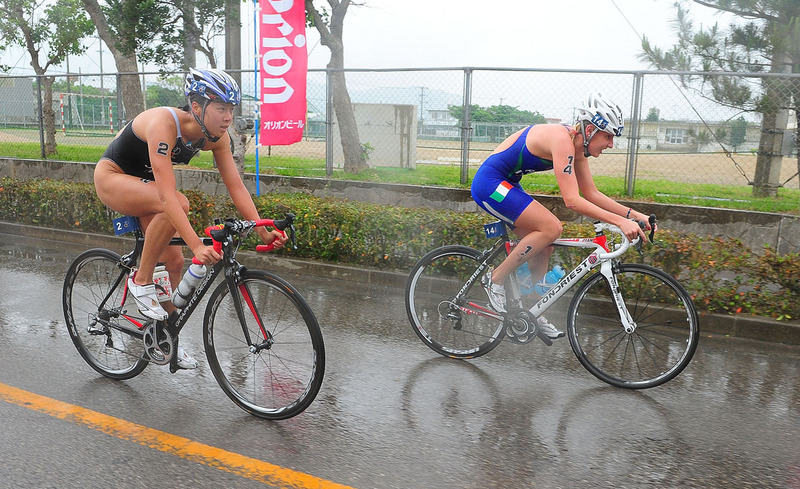 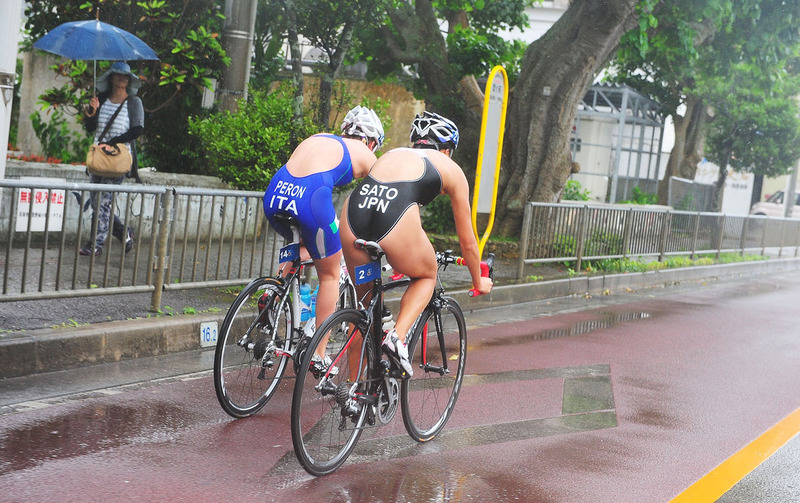 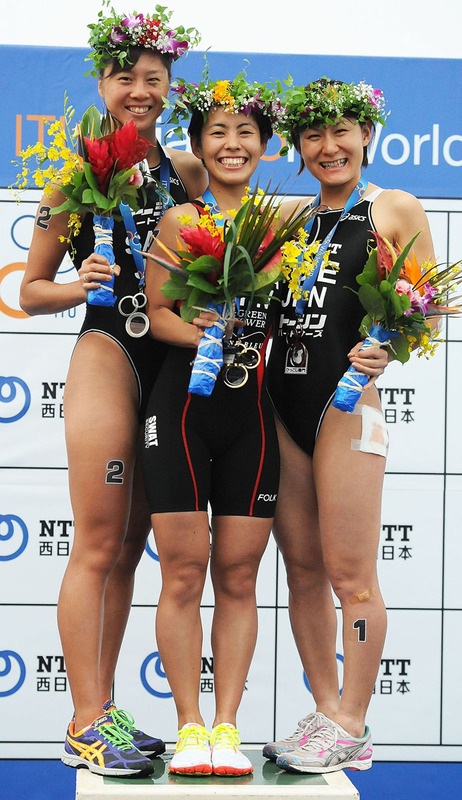 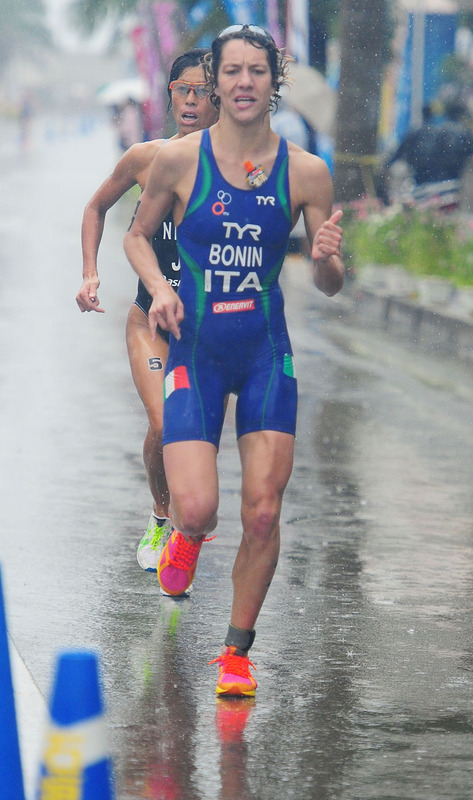 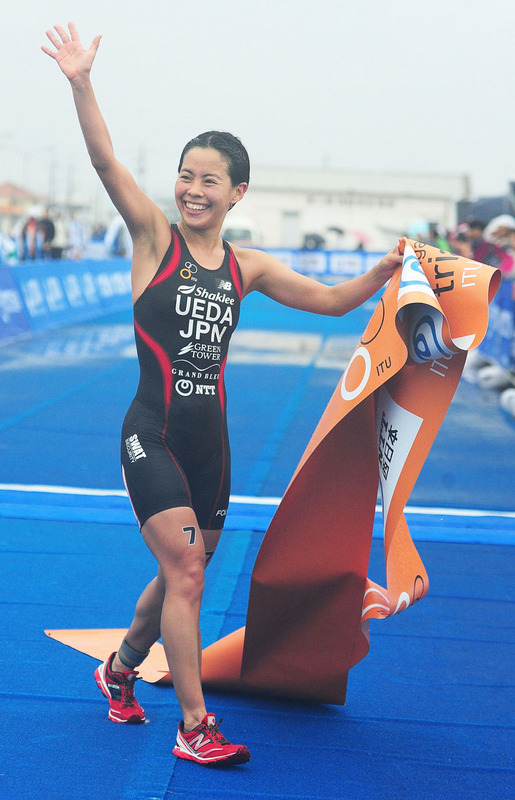 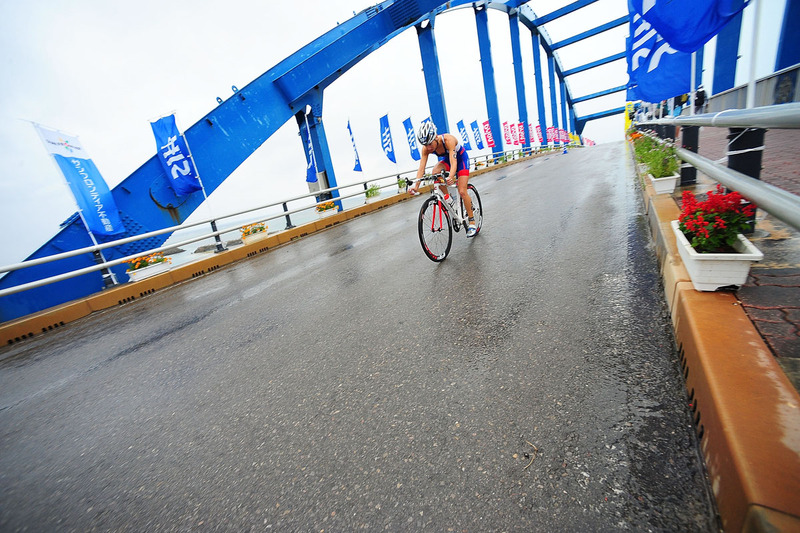 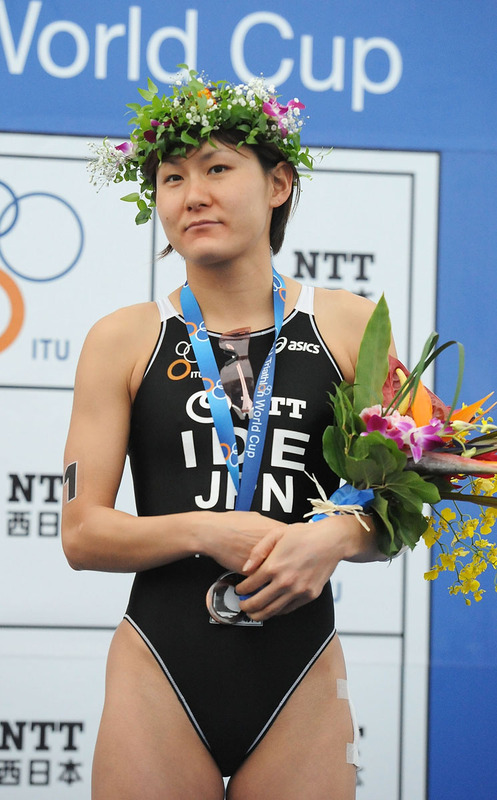 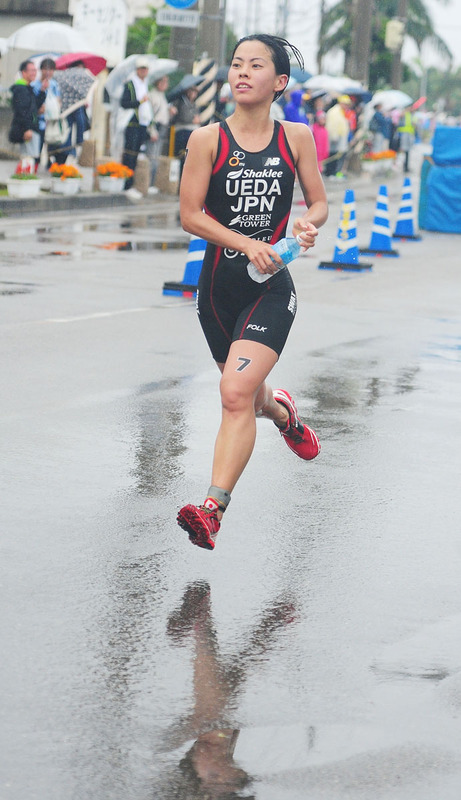 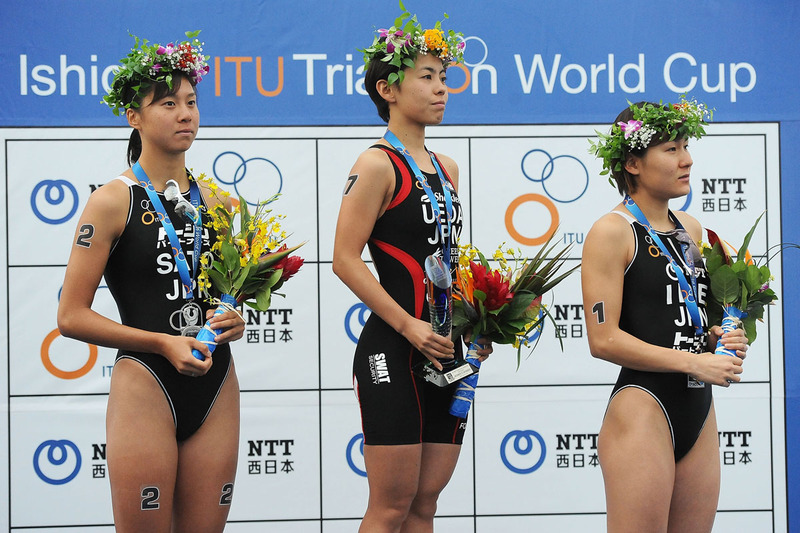 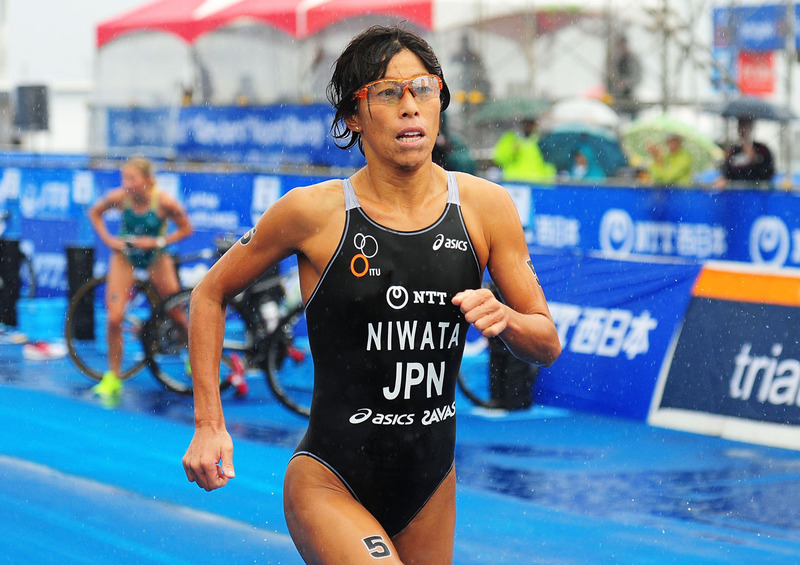 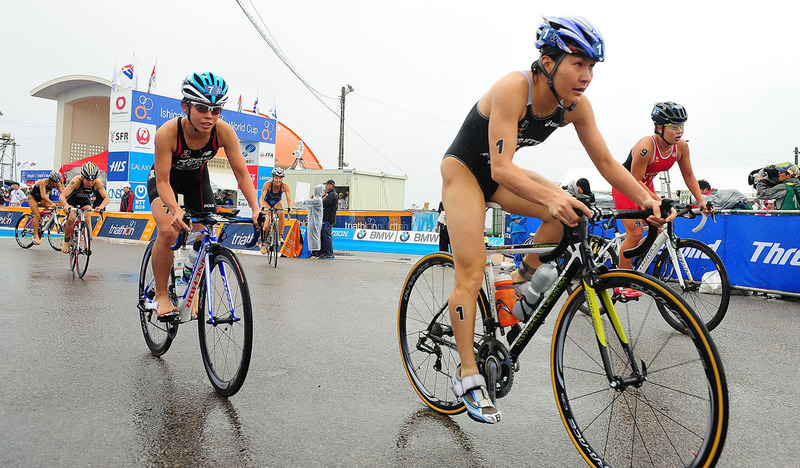 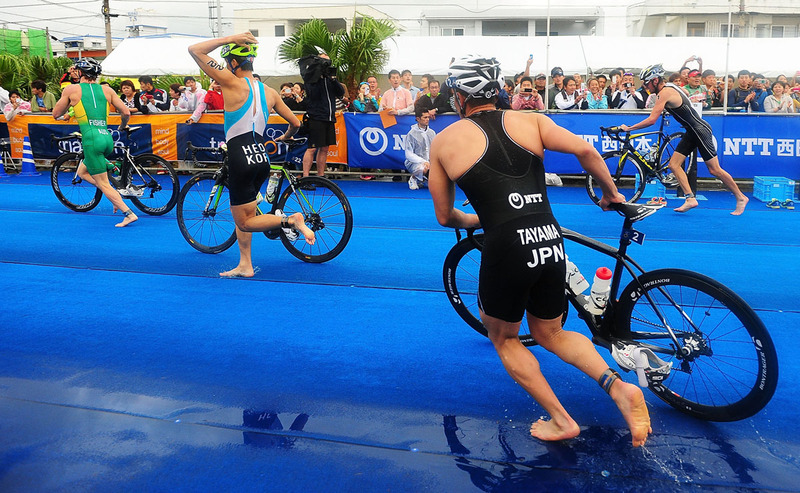 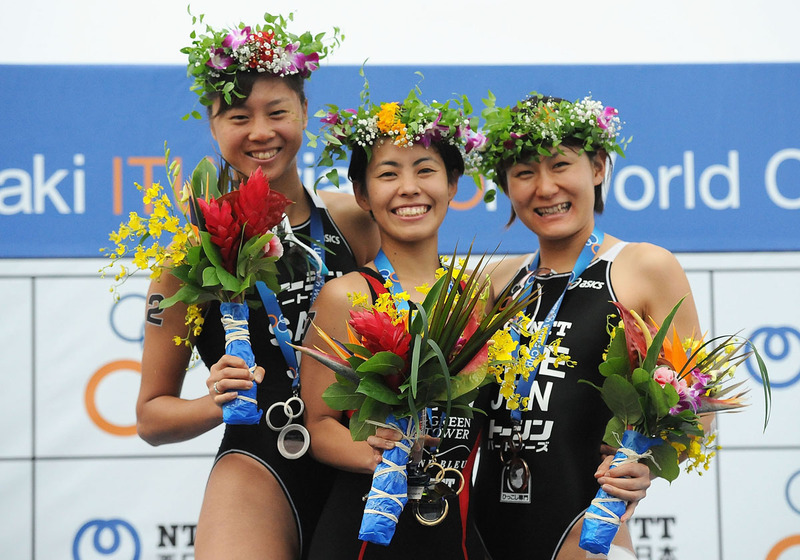 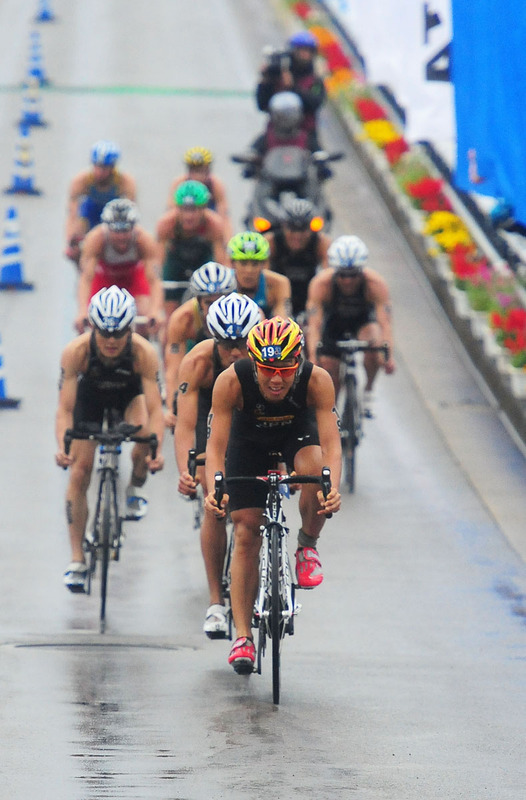 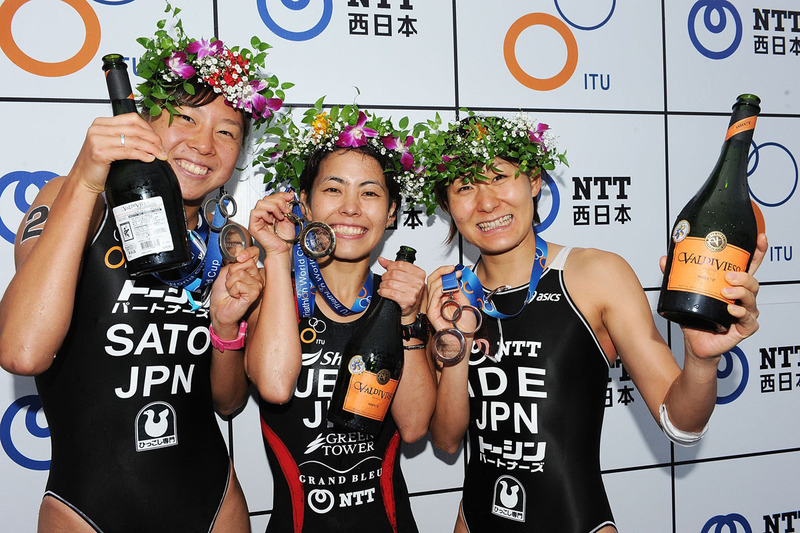 Ishigaki also holds good memories for Ide, as she earned her first major ITU title at the World Cup in 2009. 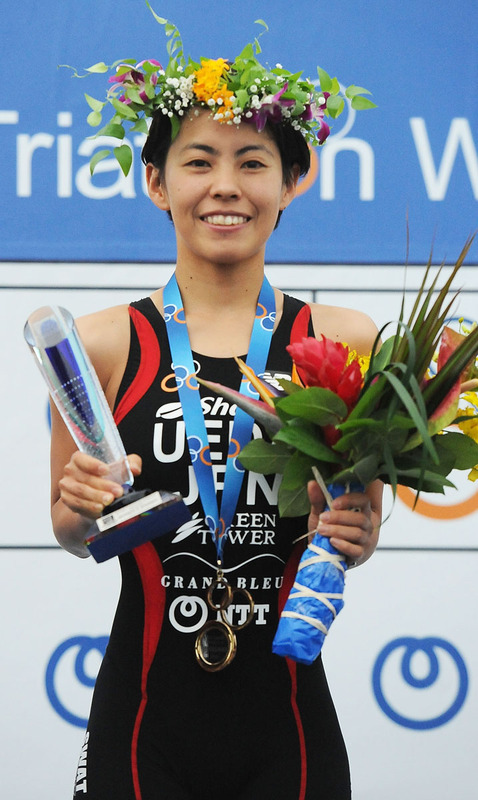 Ide will no doubt be challenged by Yuka Sato (JPN), who just posted her highest finish in an ITU World Triathlon Series race with the fastest swim split of the women’s race in Auckland. 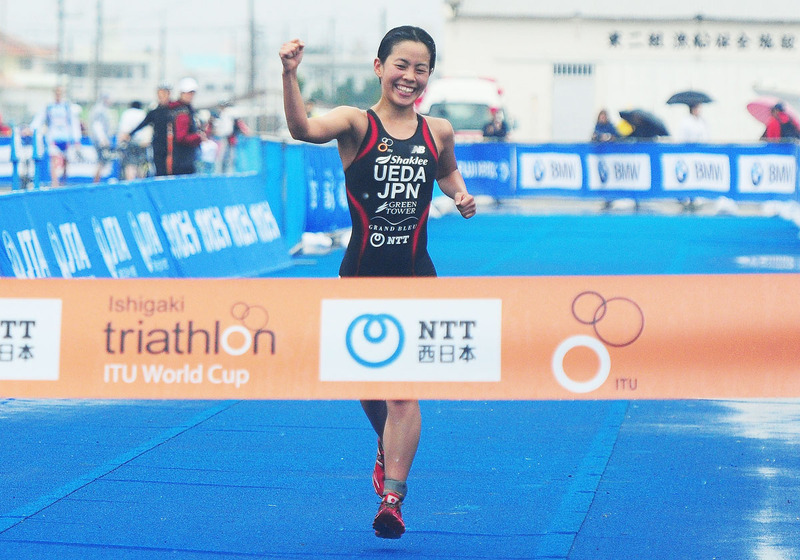 While Sato was competing in junior races just a few years ago, she steadily rose in the rankings last year and looks primed to have a breakout season. 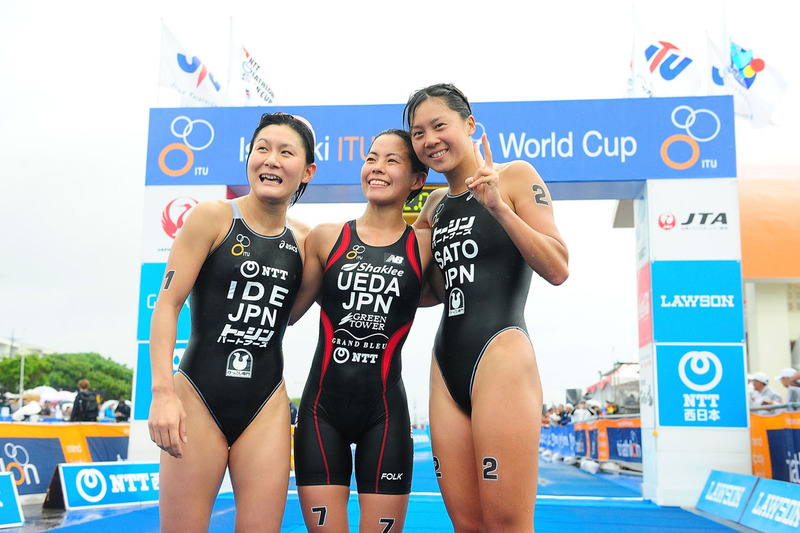 Although further down on the start list, don’t count out Ide’s London Olympic teammates Mariko Adachi and Ai Ueda. 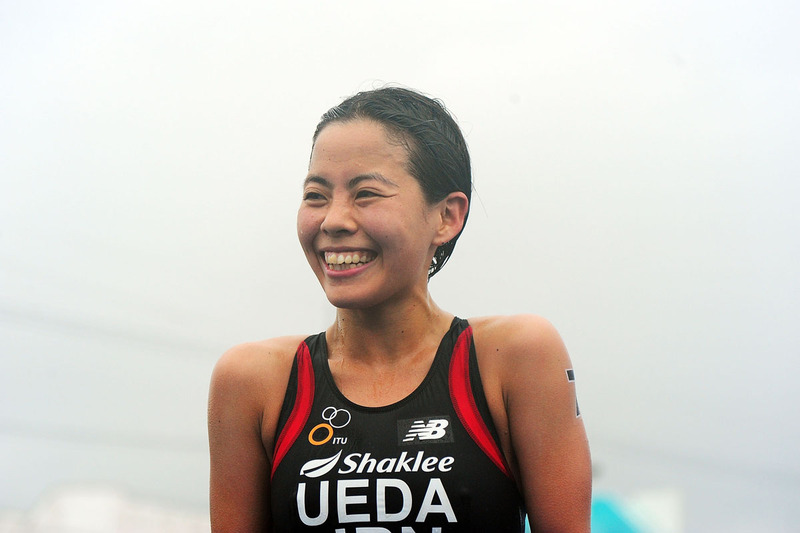 Adachi will test her winter training in Ishigaki, as it is her first race of the season. 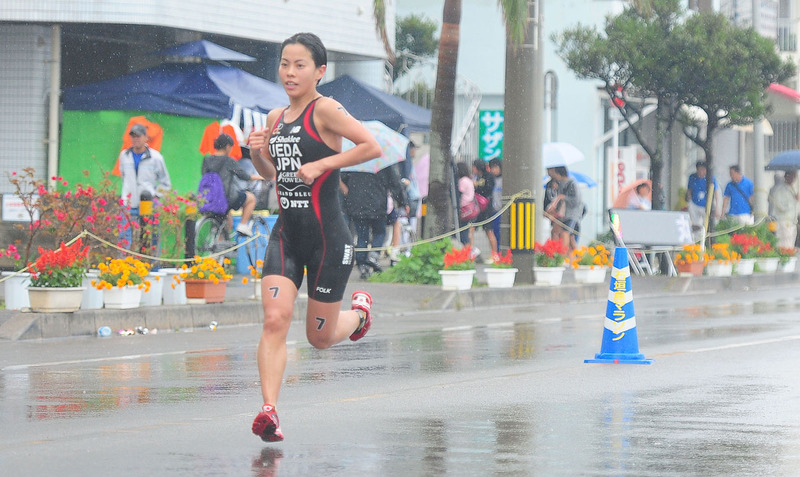 While Ueda is familiar with the Ishigaki course, having raced on it a number of times, she has yet to earn a podium finish and will be hungry to do so. 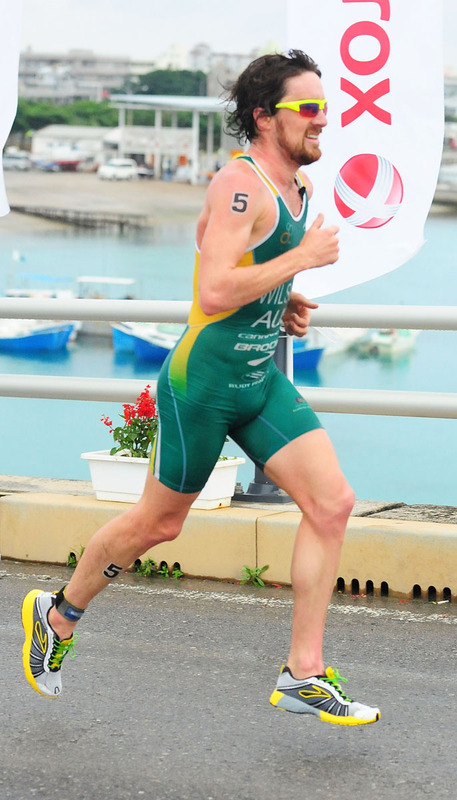 Emma Jackson (AUS) is the top ranked international in the field. 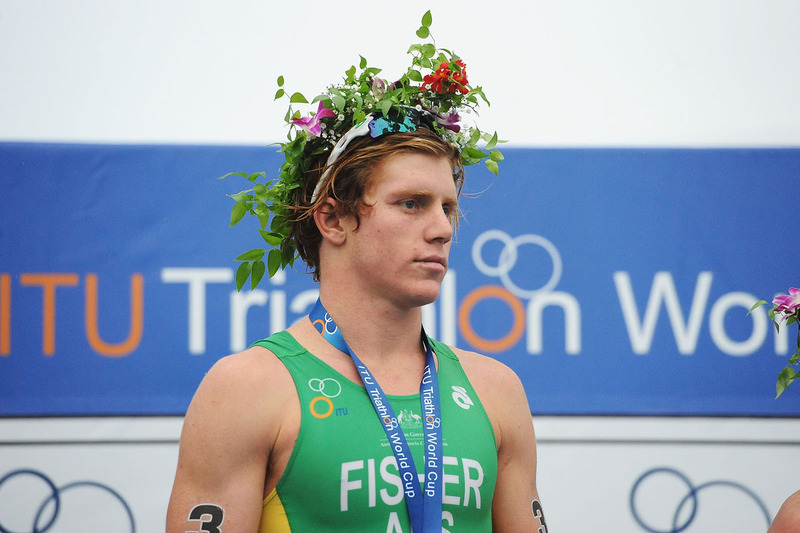 Jackson, who clocked an eighth-place finish at the London Olympics, will likely mix it up on the swim. 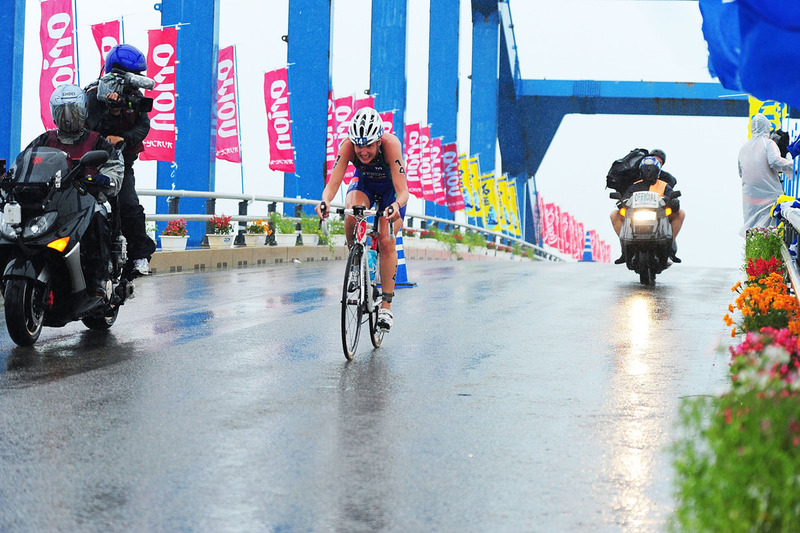 If she stays with the leaders on the bike, she’ll be tough to beat coming home. 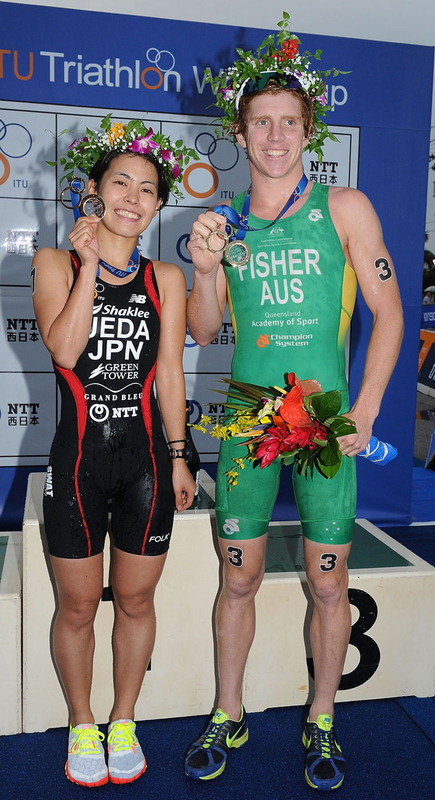 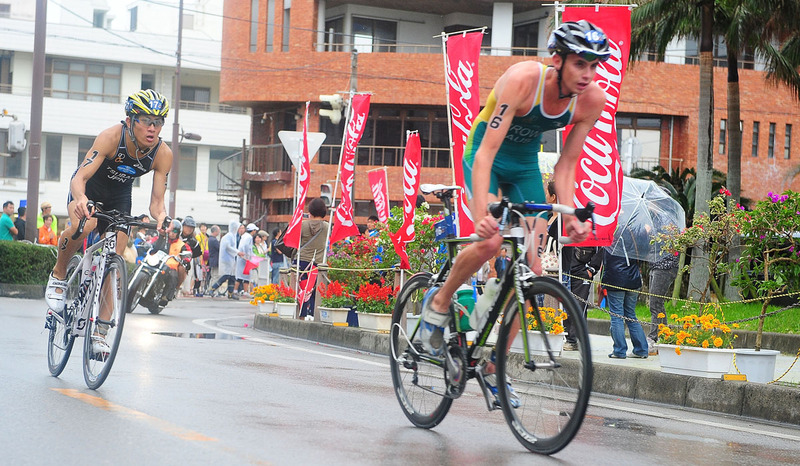 Tony Dodds (NZL) will be the man to beat in Ishigaki, having already recorded a pair of podium finishes this year. 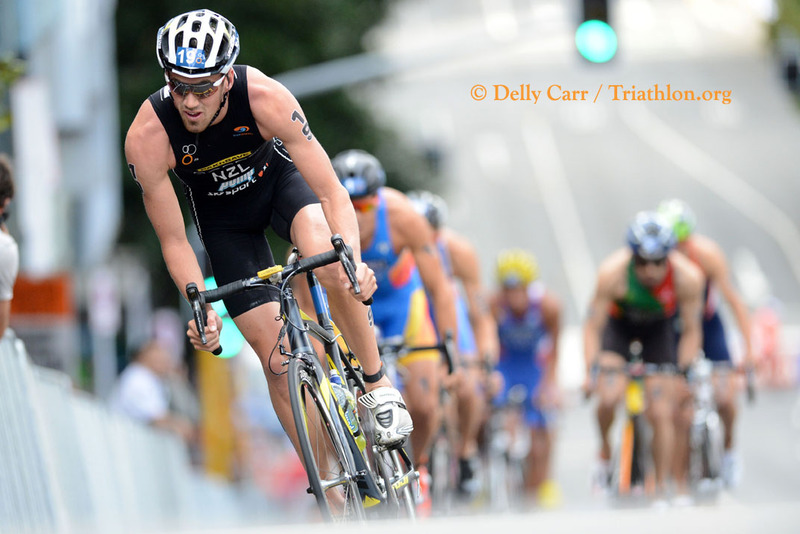 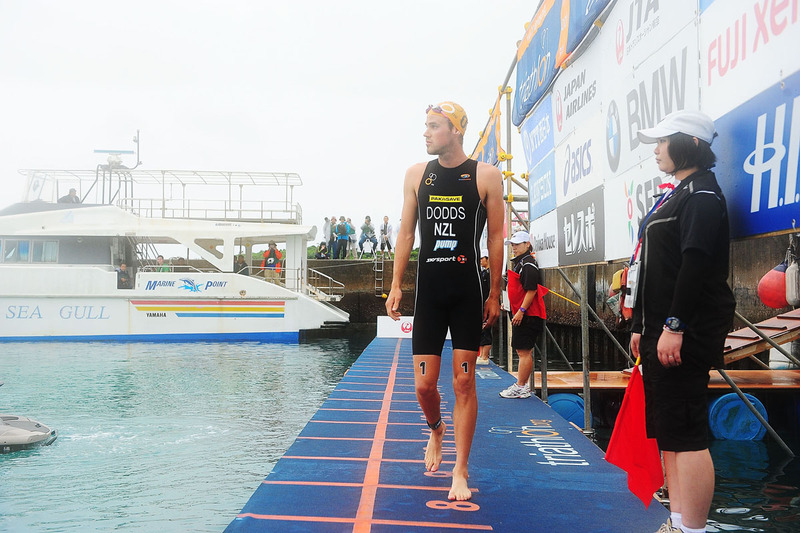 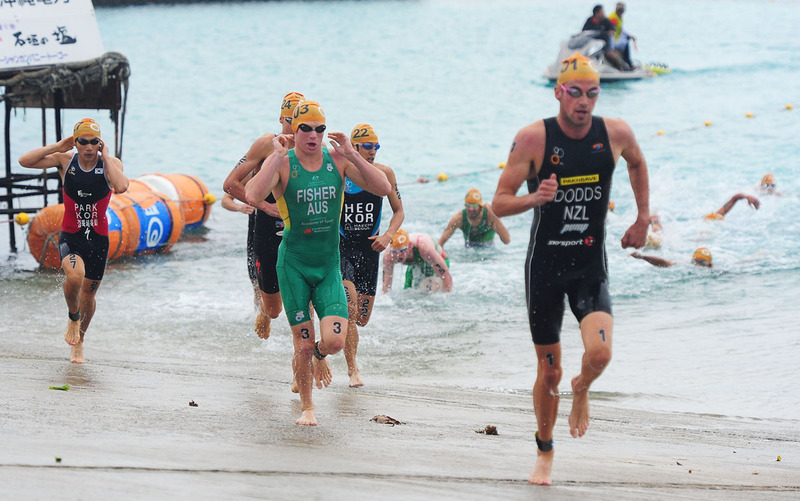 The Kiwi appears to be in top shape, having held his own with an impressive lead group in Auckland on the swim and bike last weekend. 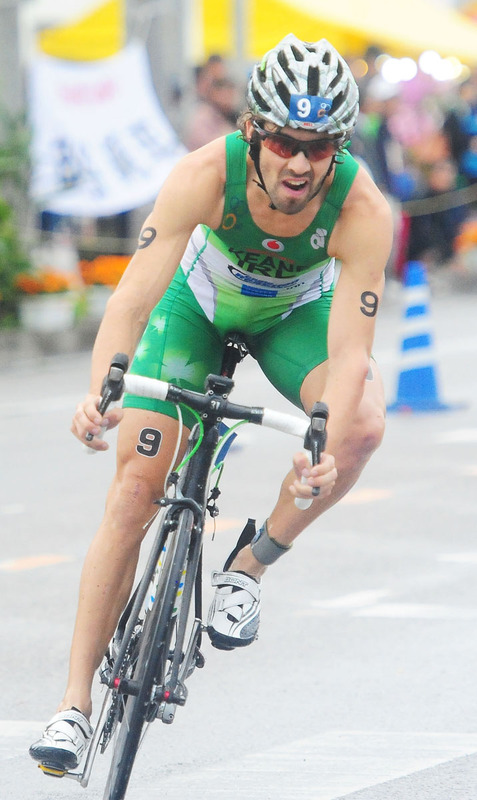 Olympian Hirokatsu Tayama leads the deep Japanese team. 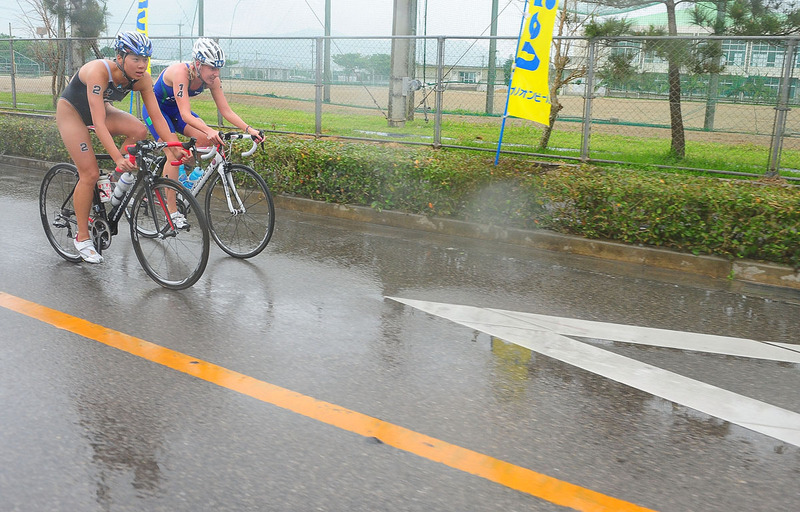 Tayama is no stranger to Ishigaki, as he has raced there numerous times in his career. 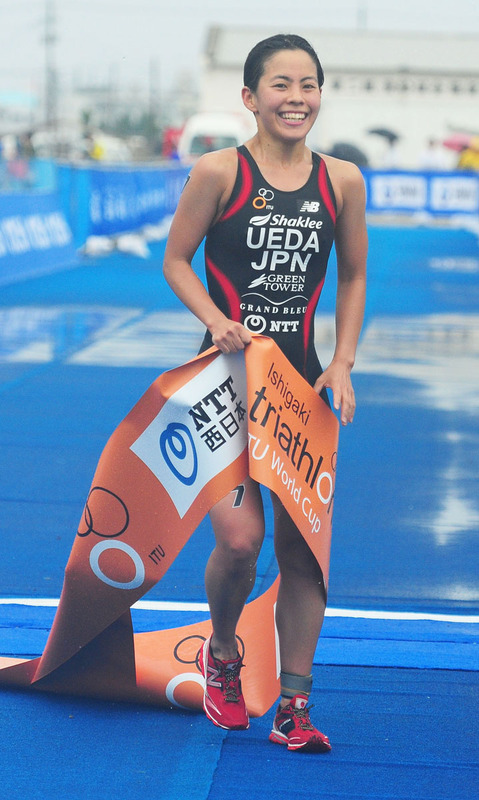 But, like Ueda, he has yet to make a podium, which will no doubt be cause for motivation. 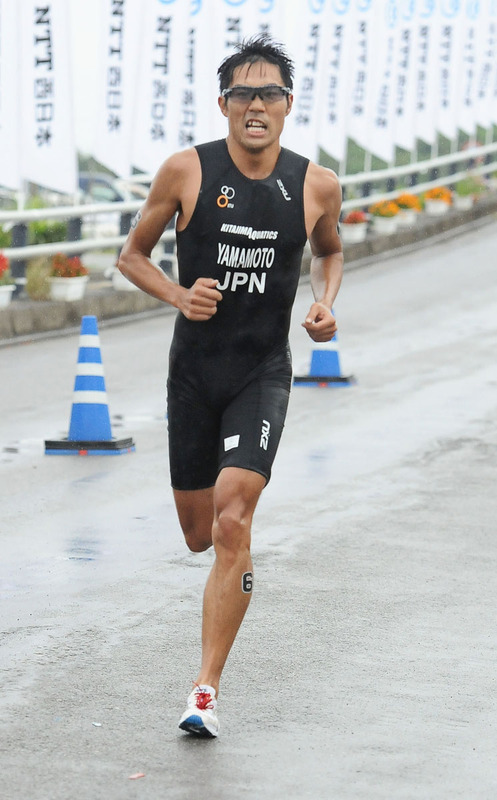 Yuichi Hosoda joins Tayama as one of the top Japanese athletes to watch for. 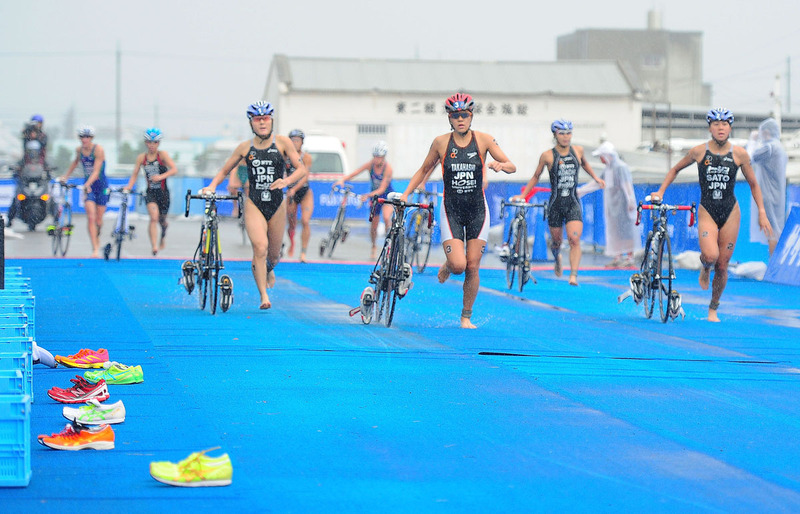 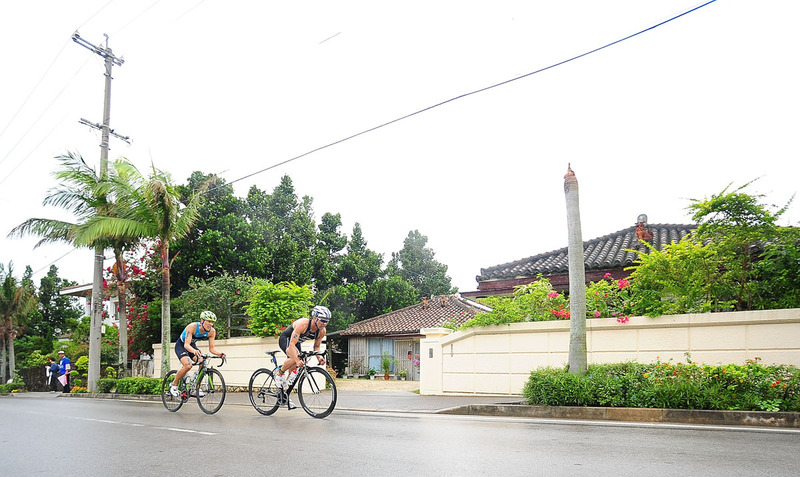 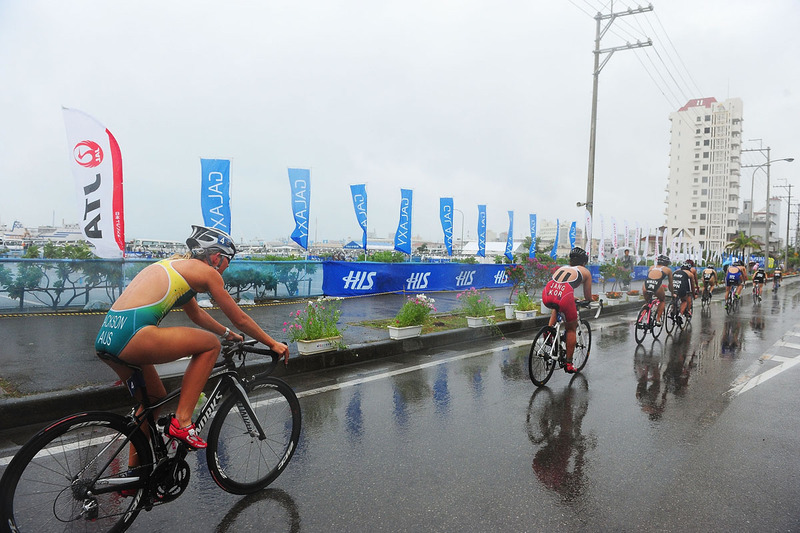 Hosoda was missing from the Auckland start list, but warmed up for the season at the South Sumatra ITU Premium Asian Cup, finishing just outside the podium in fourth place. 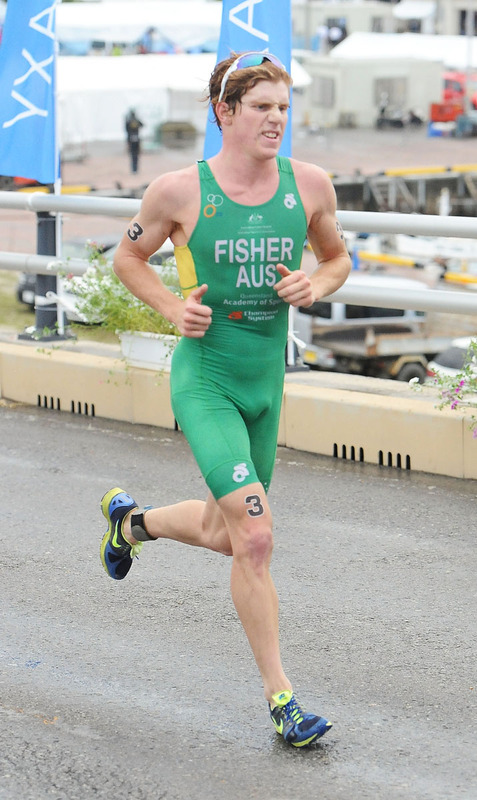 Rising Aussie star Ryan Fisher will threaten as a strong competitor on the World Cup circuit. 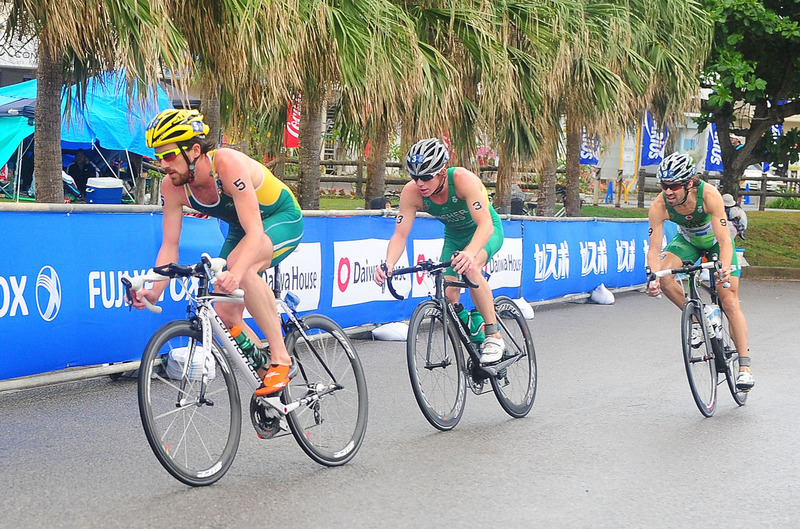 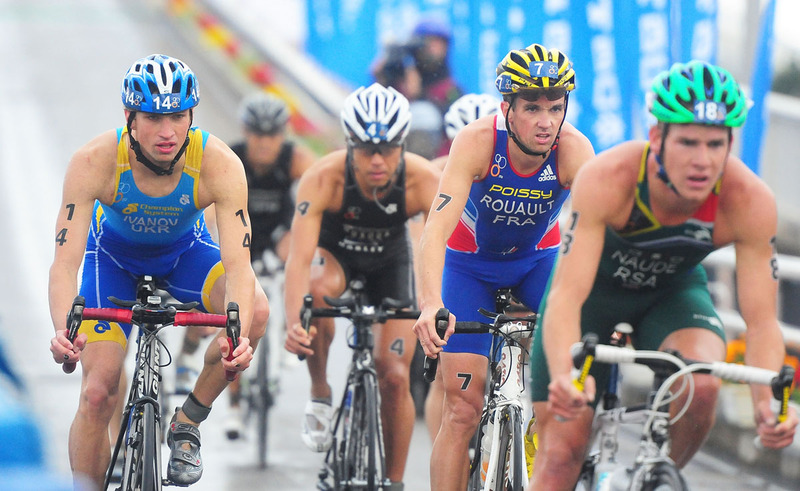 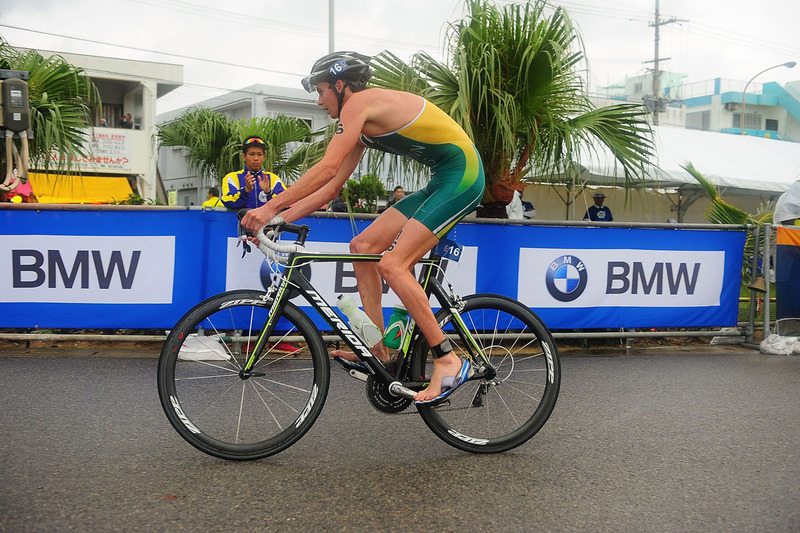 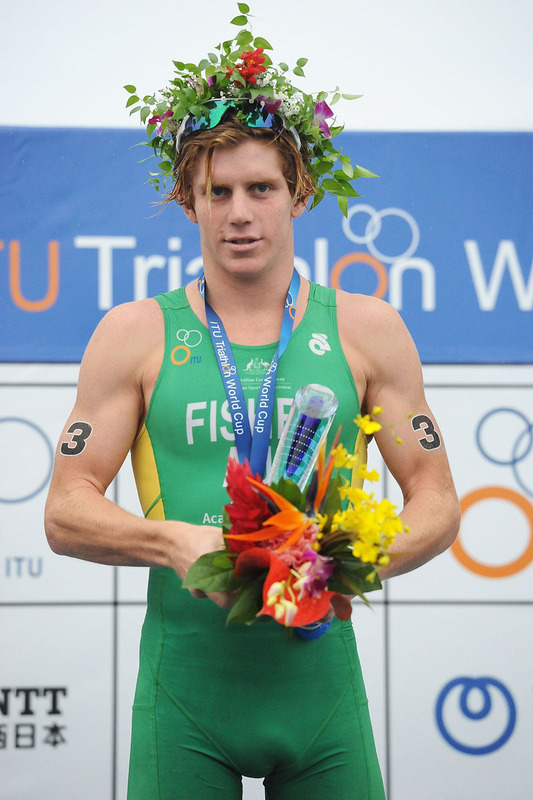 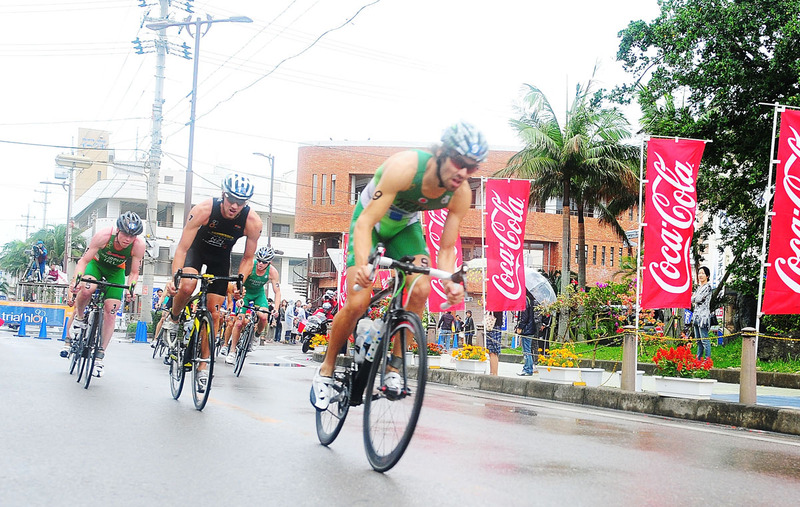 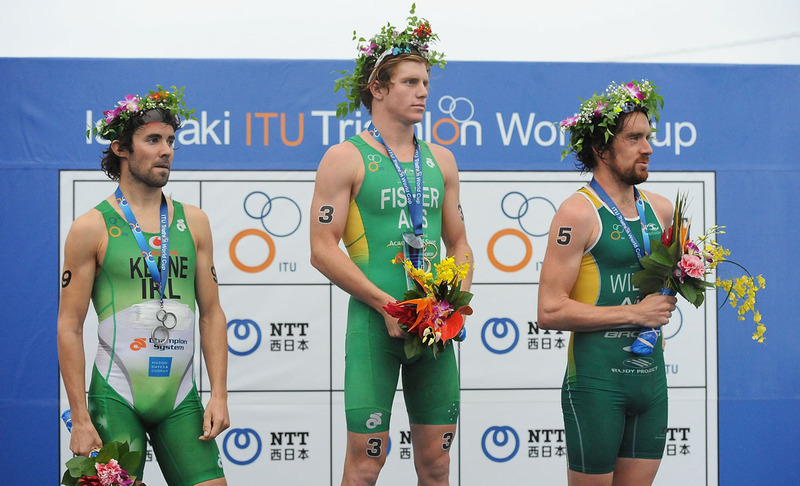 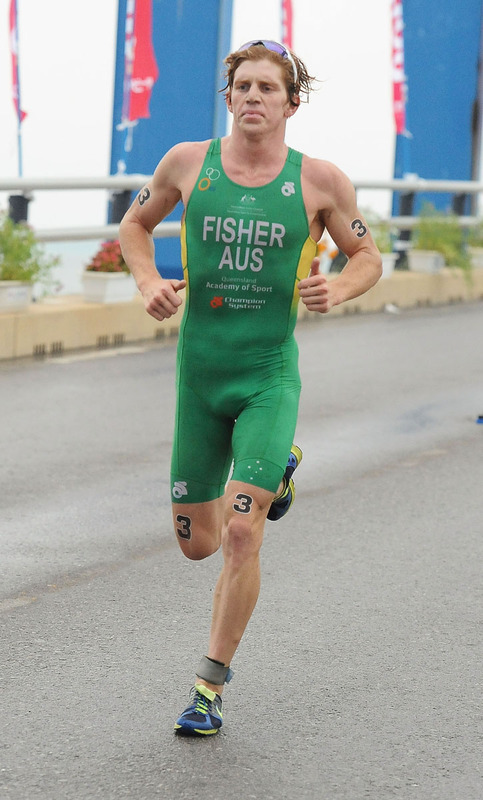 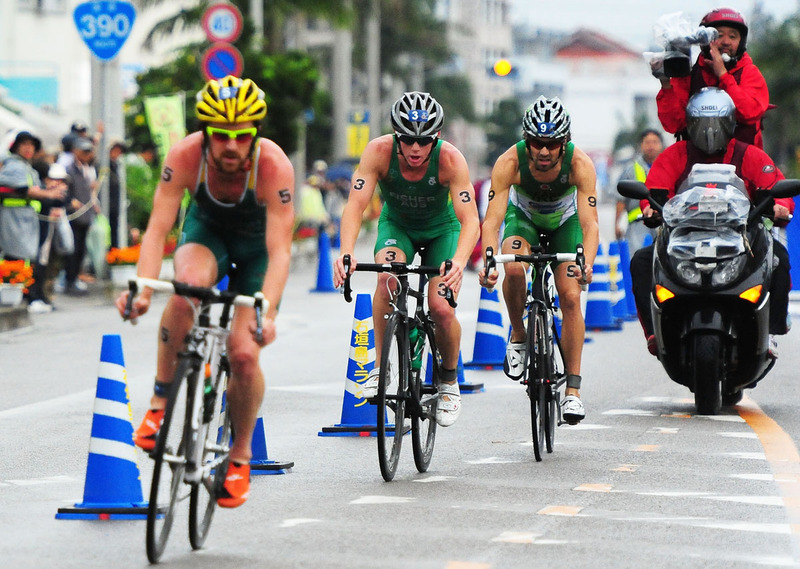 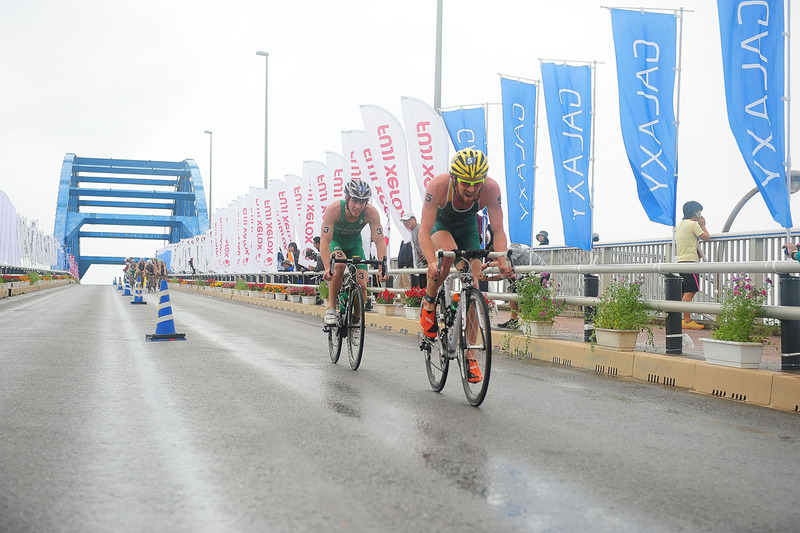 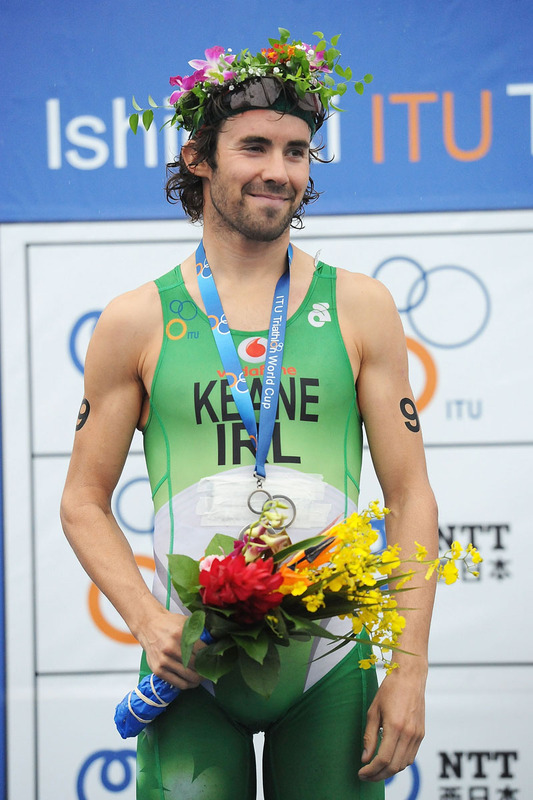 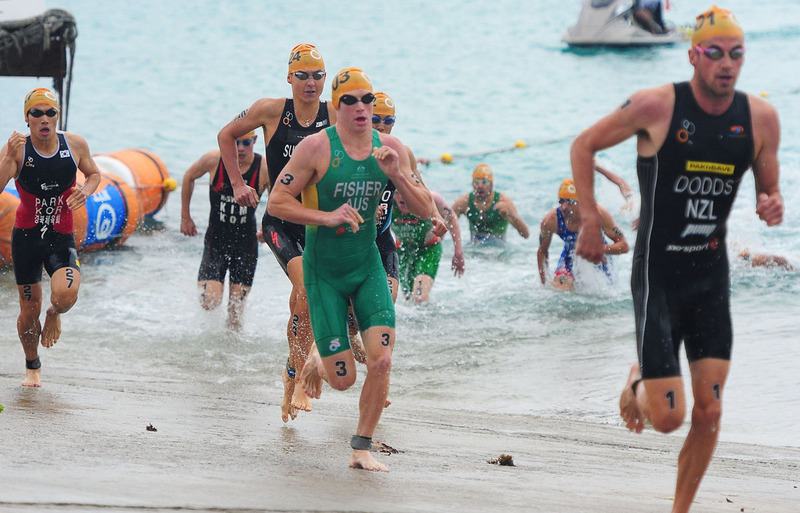 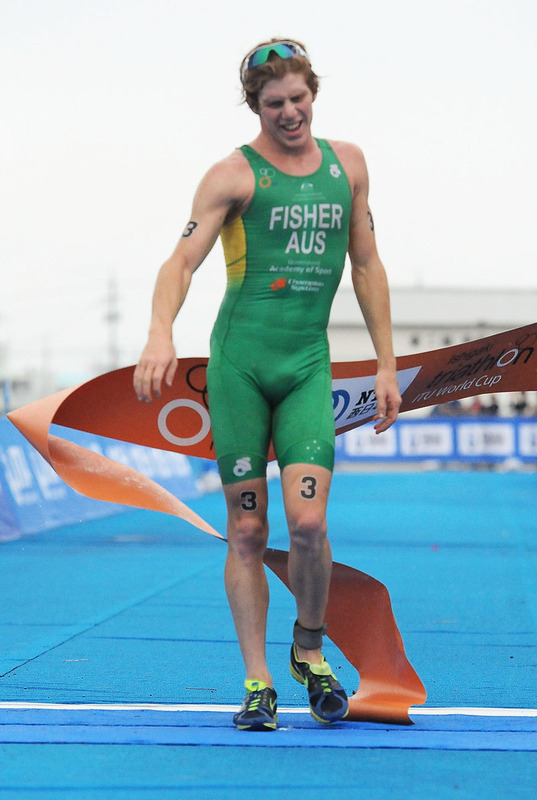 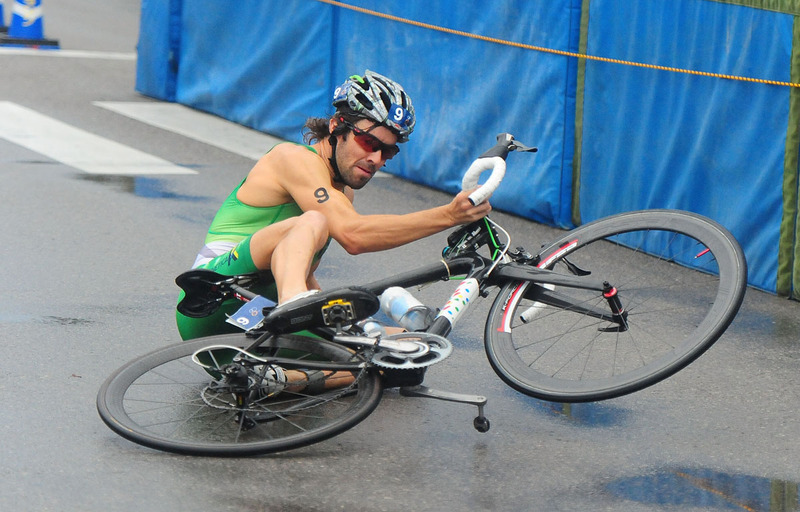 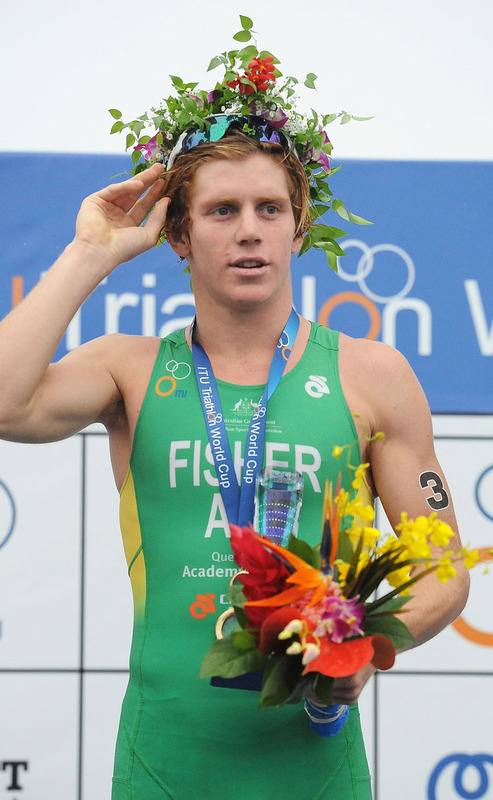 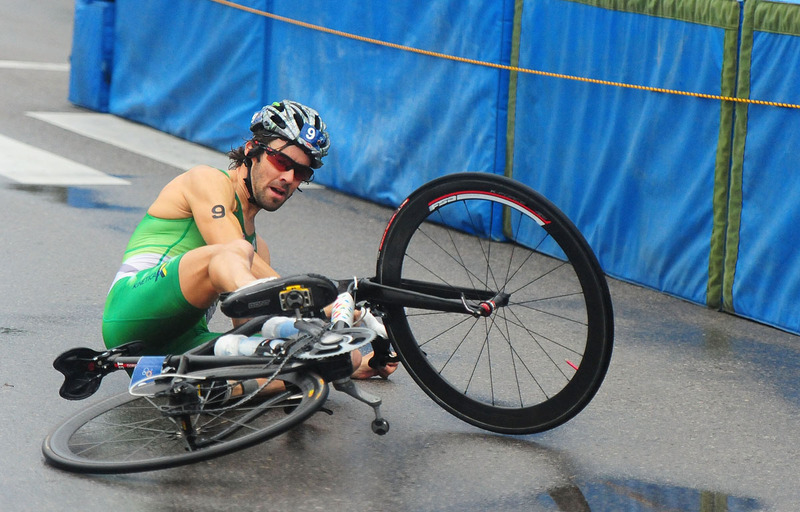 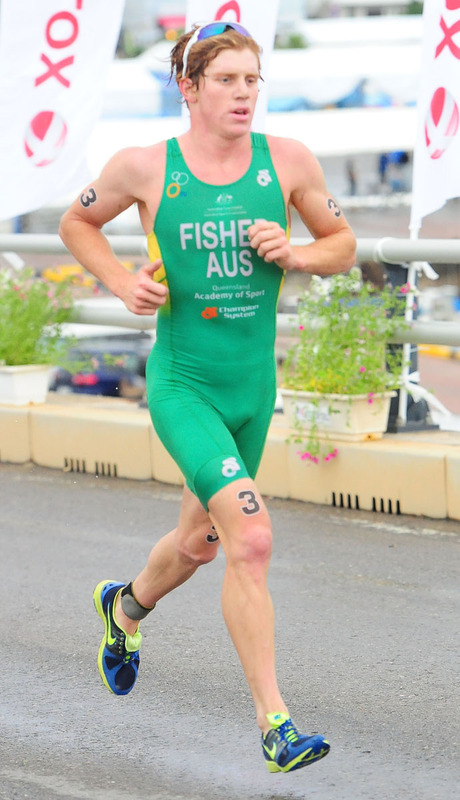 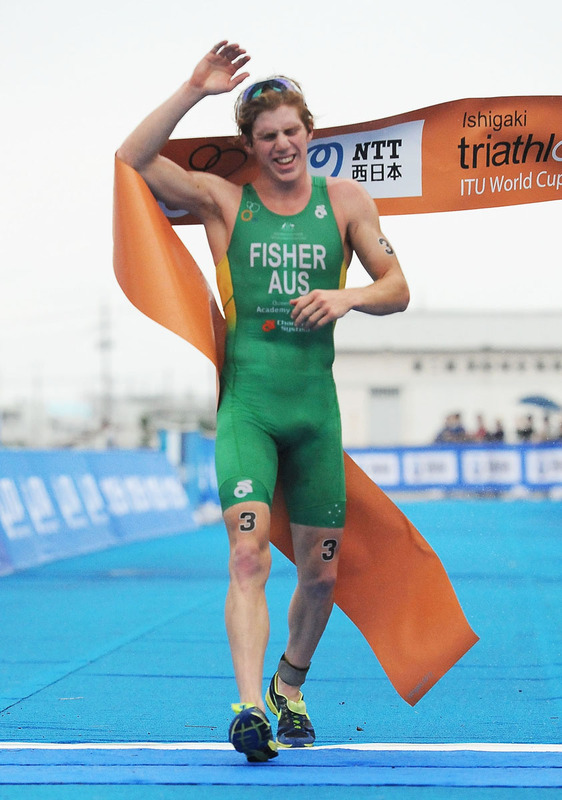 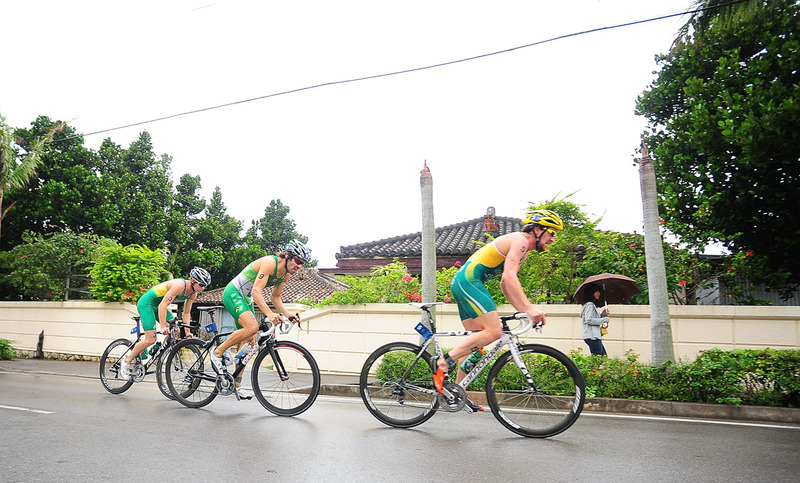 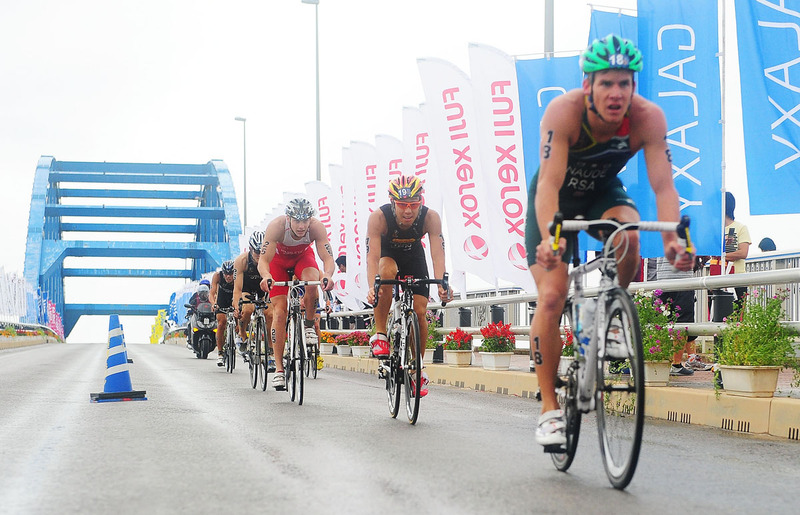 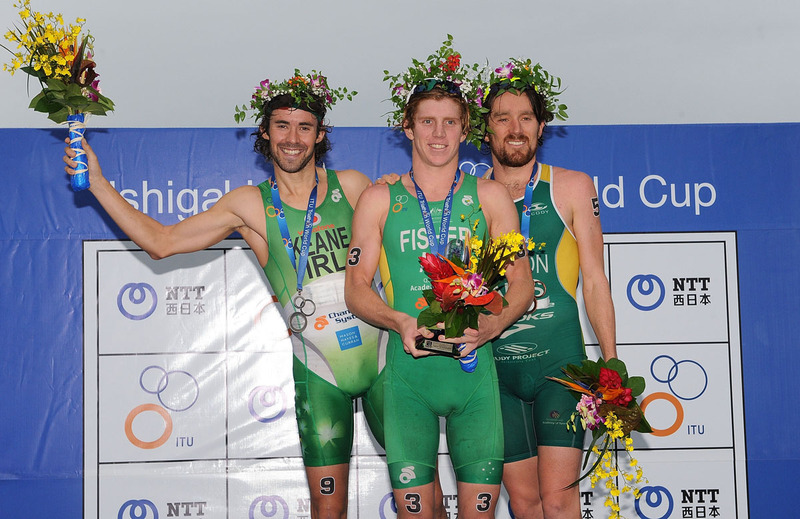 Although he is a solid swimmer and biker, Fisher will need to hold steady on the run if he wants a shot at medalling. 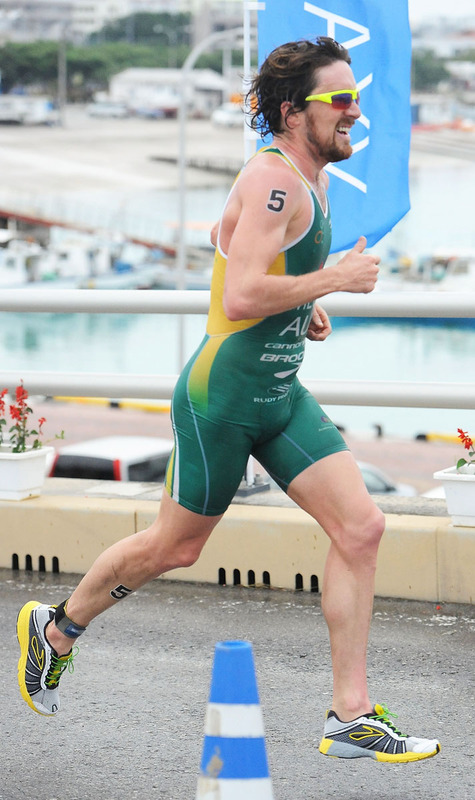 Teammate Dan Wilson, who finished second at the Mooloolaba Oceania Cup in March, will also be a factor on the swim and bike. 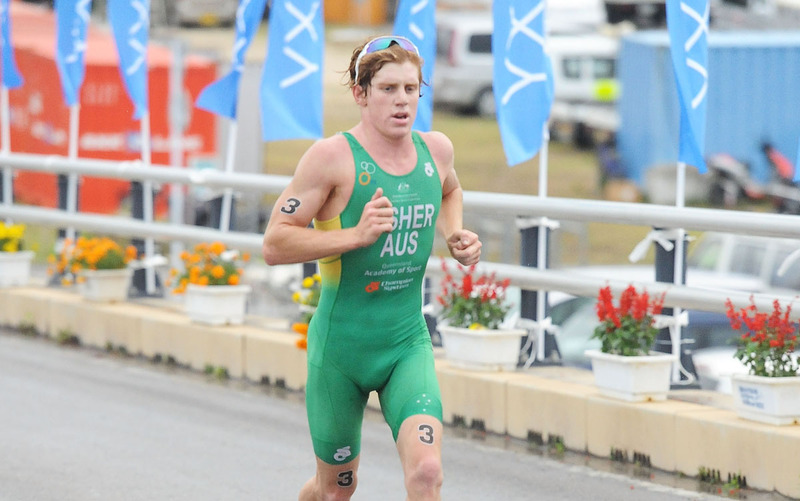 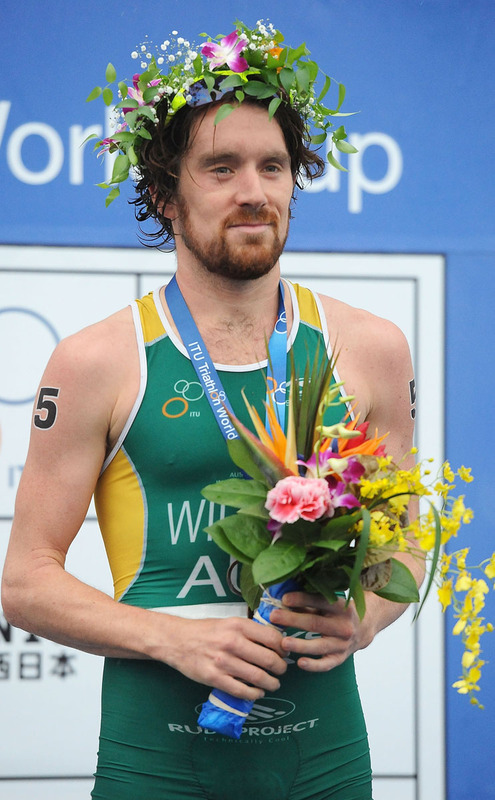 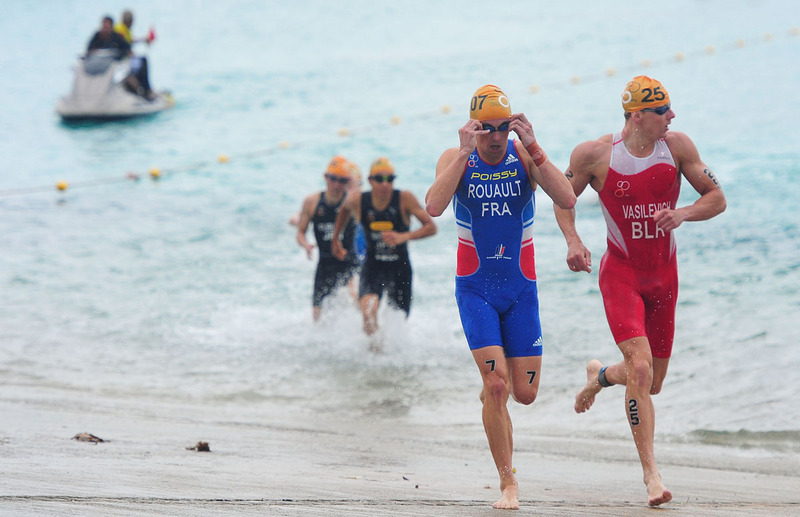 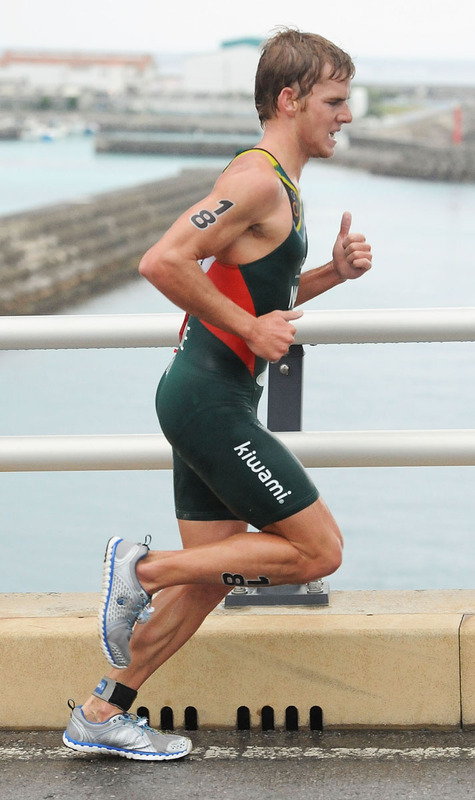 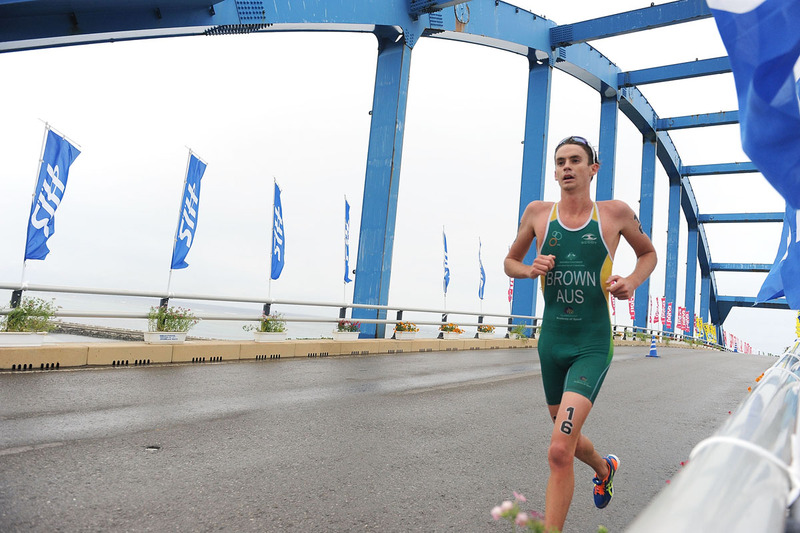 France’s Grégory Rouault proved he has the speed this year with a win at the Geelong ITU Sprint Triathlon Oceania Cup. 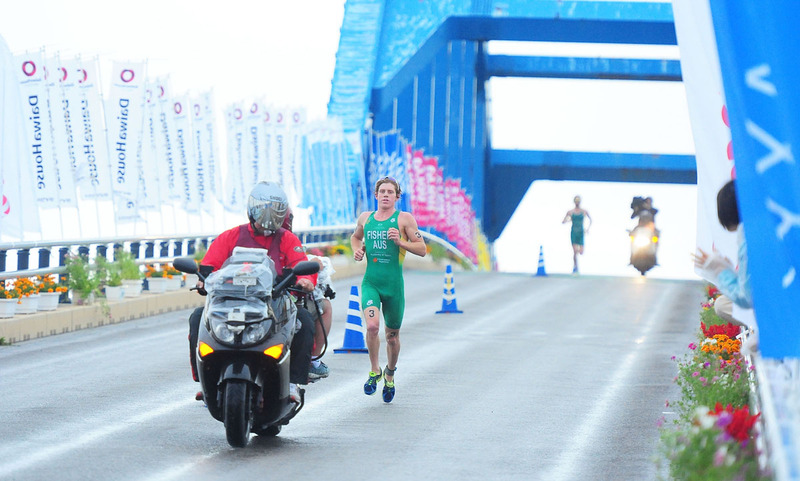 However, it remains to be seen if he can hold that velocity over twice the distance, as he’ll need to do in Ishigaki this weekend. 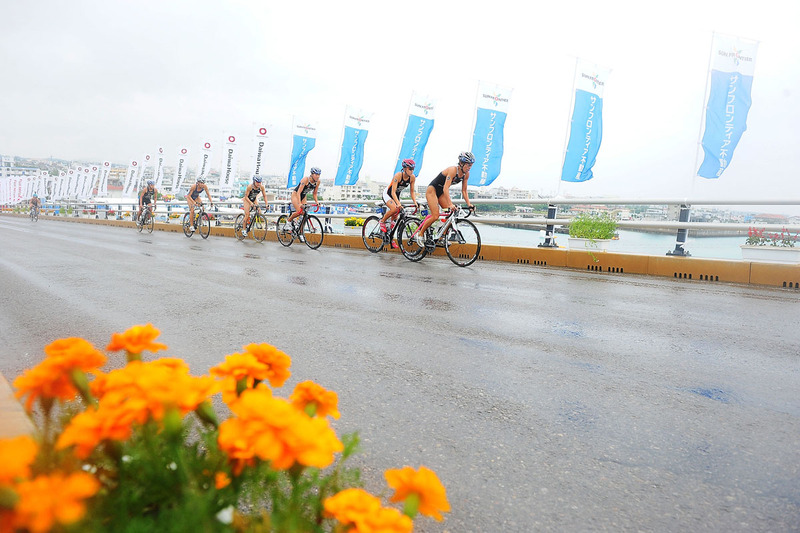 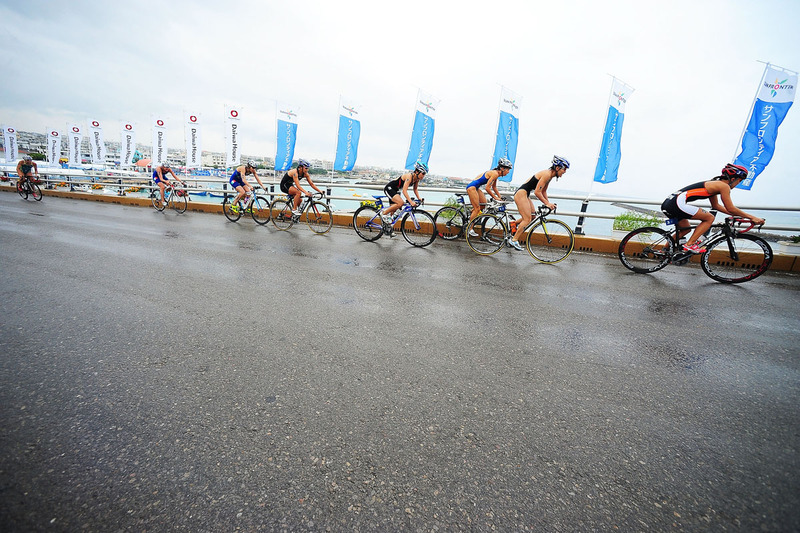 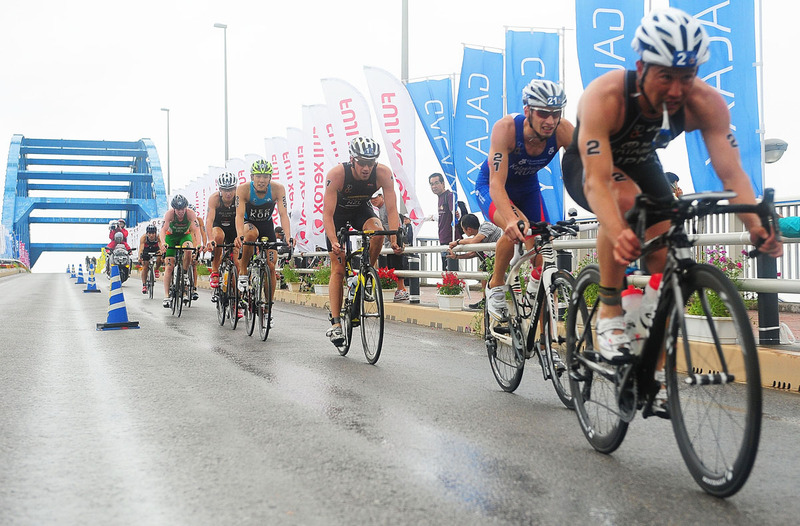 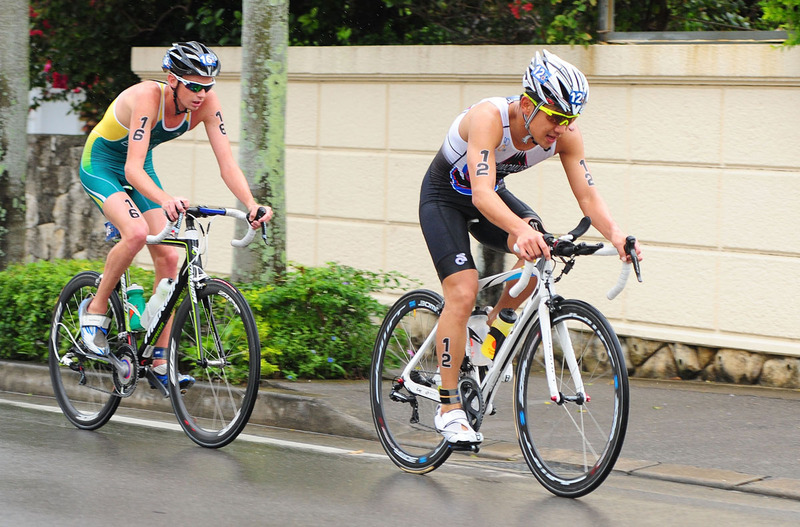 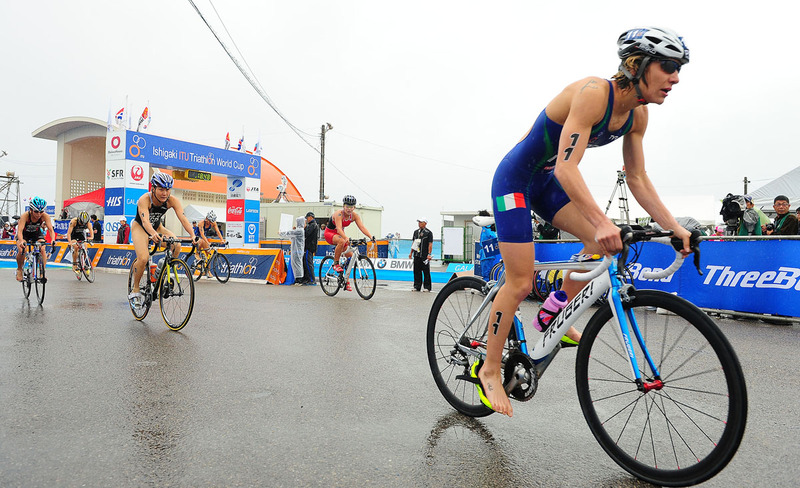 Both the men’s and women’s races will be held on Sunday 14 April. 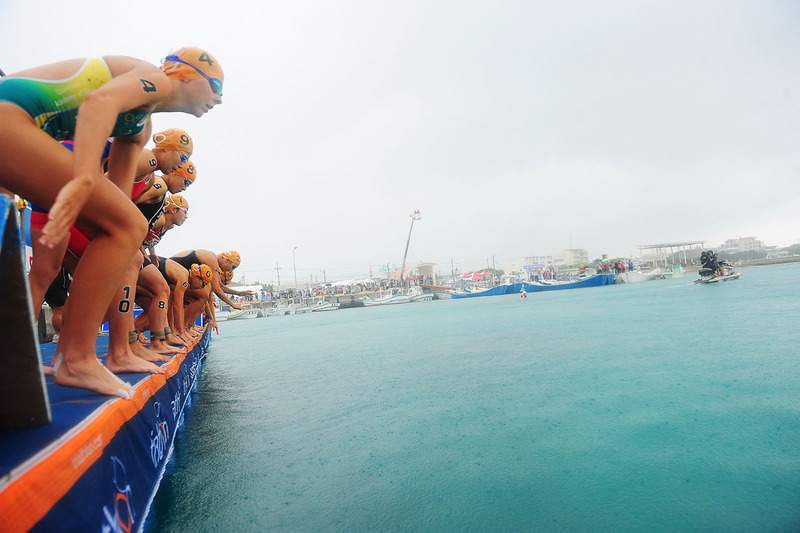 The women will go off at 1:00pm, while the men will start at 3:45 local time. 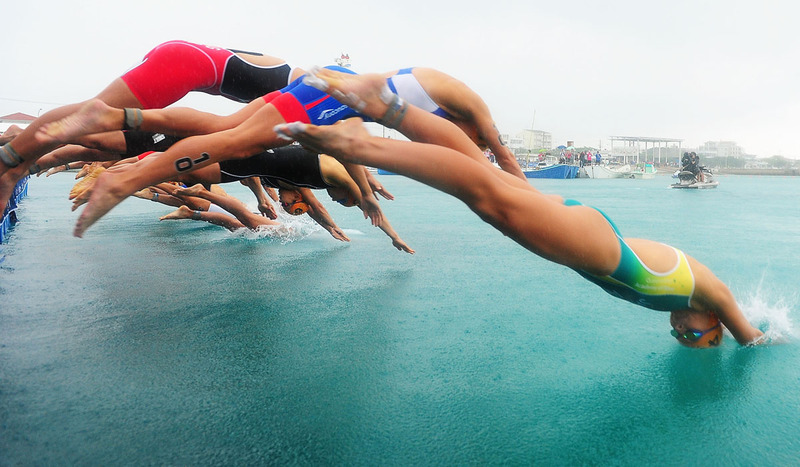 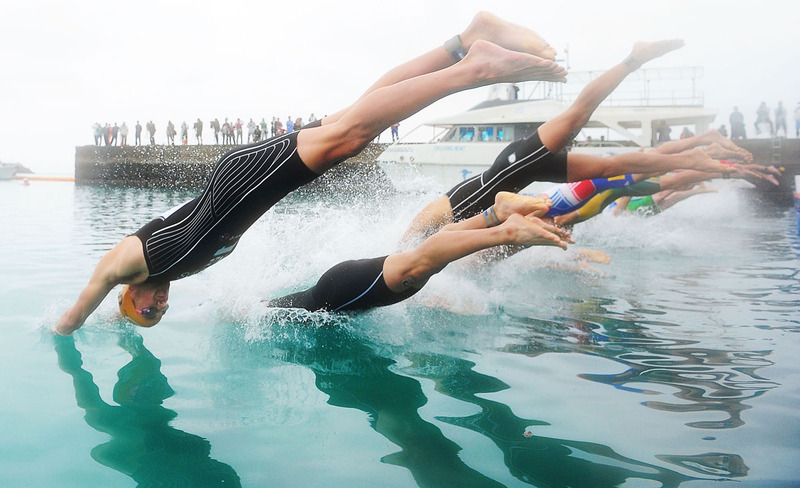 Follow all the action live on twitter at triathlonlive.